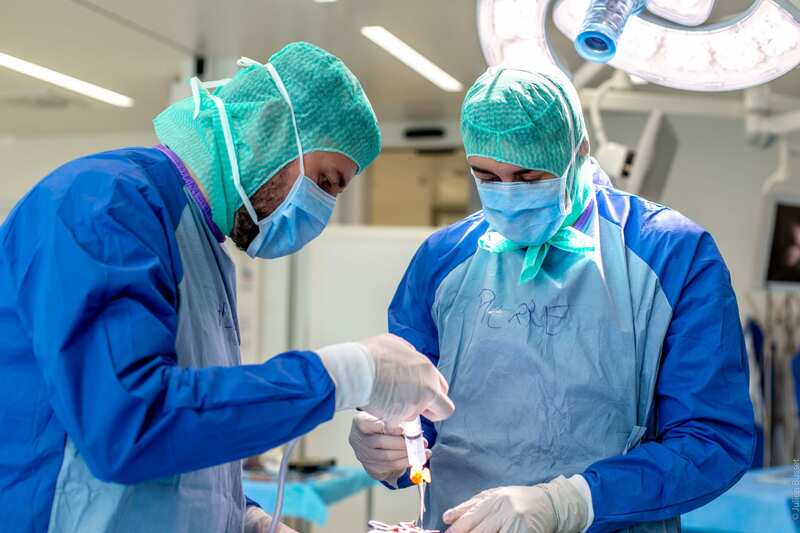 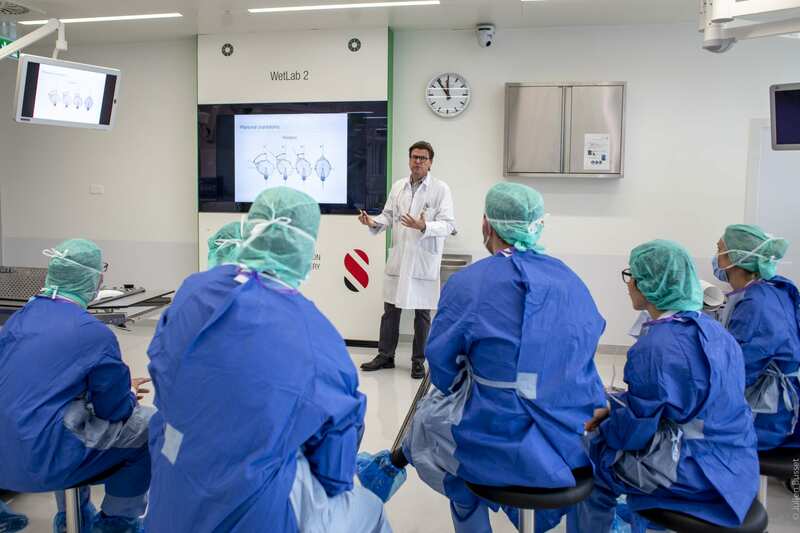 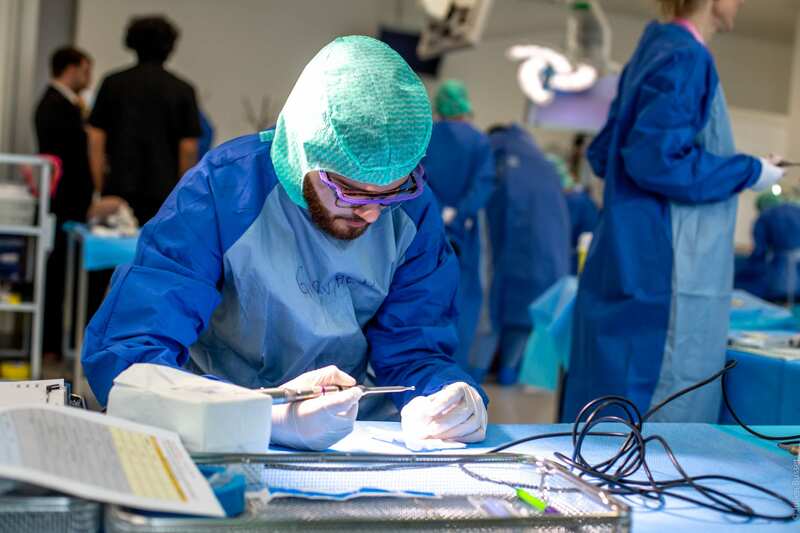 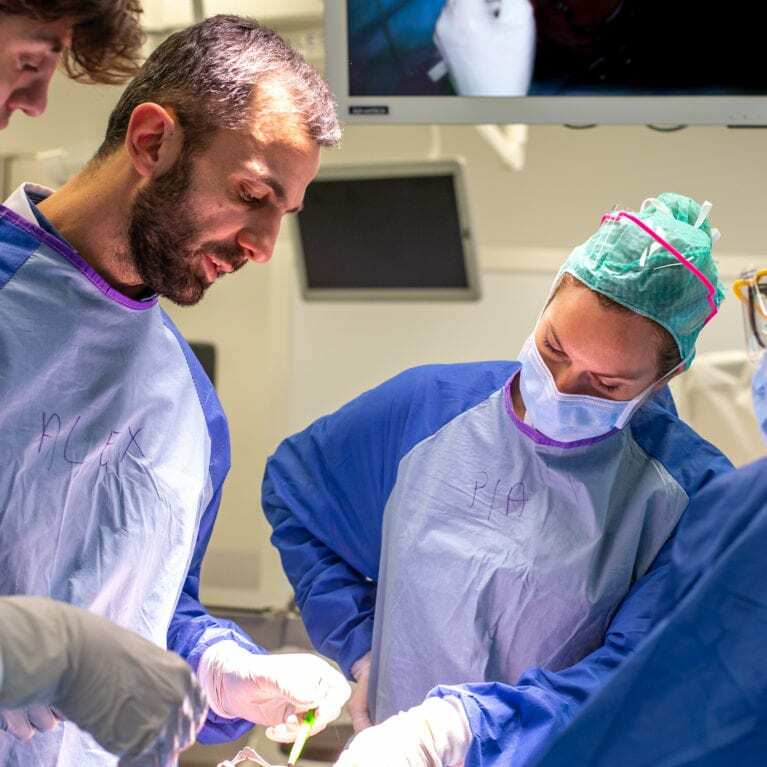 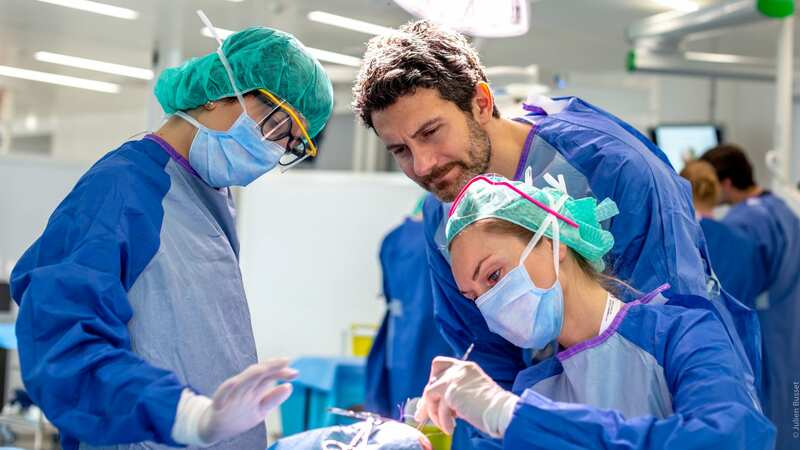 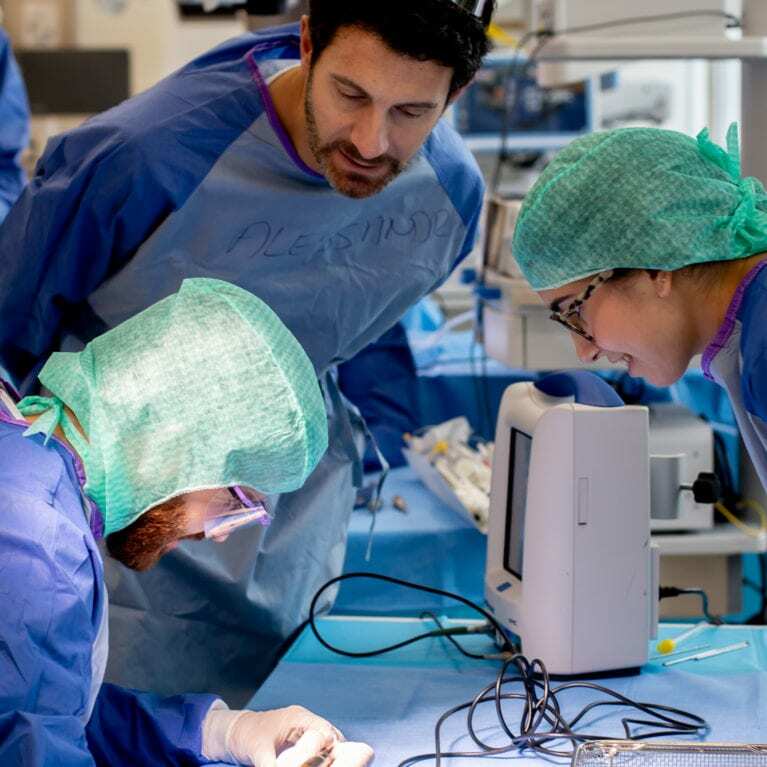 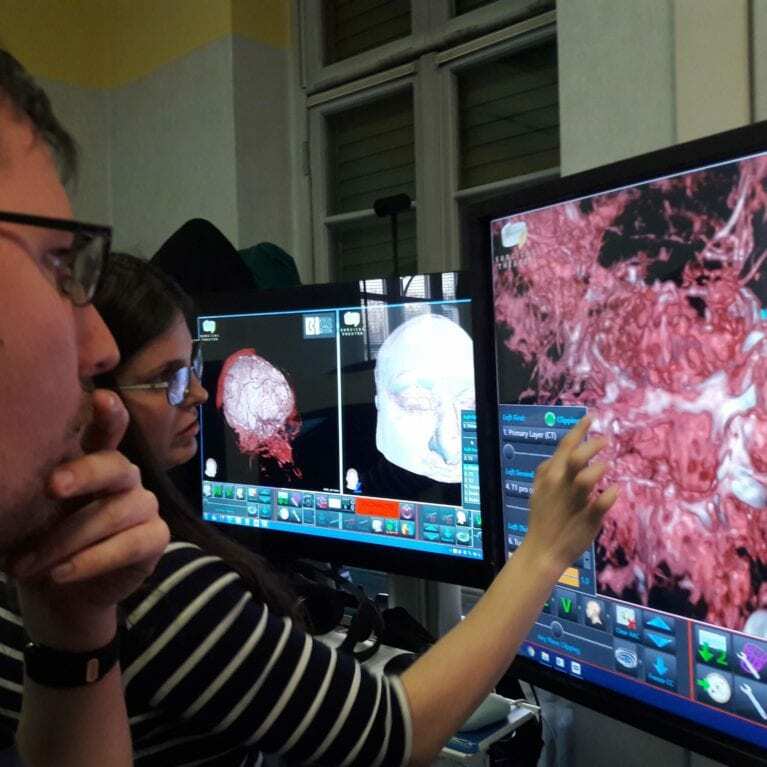 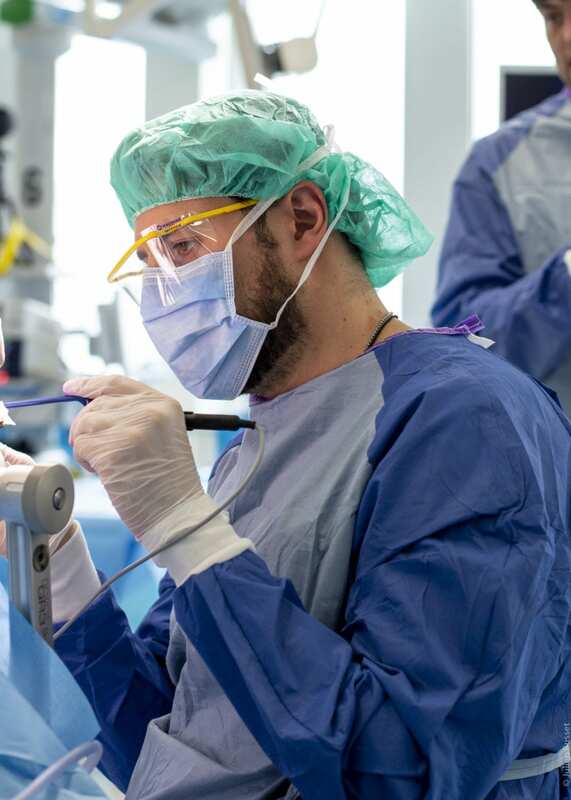 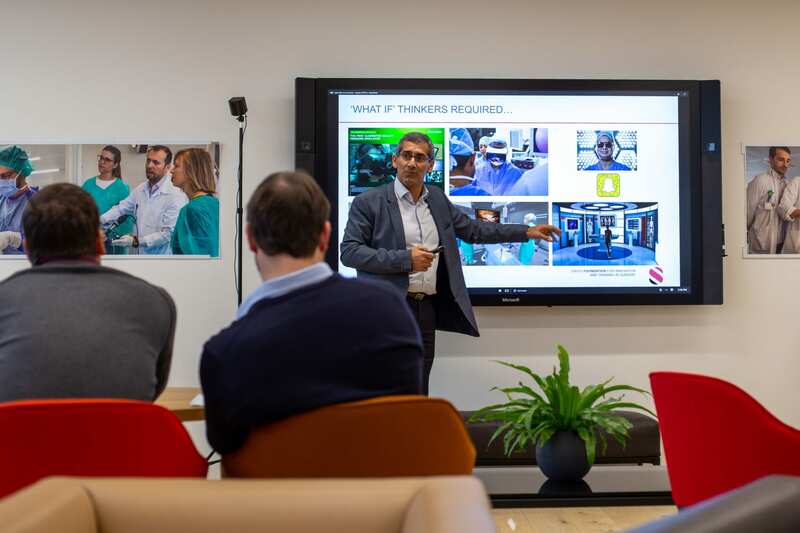 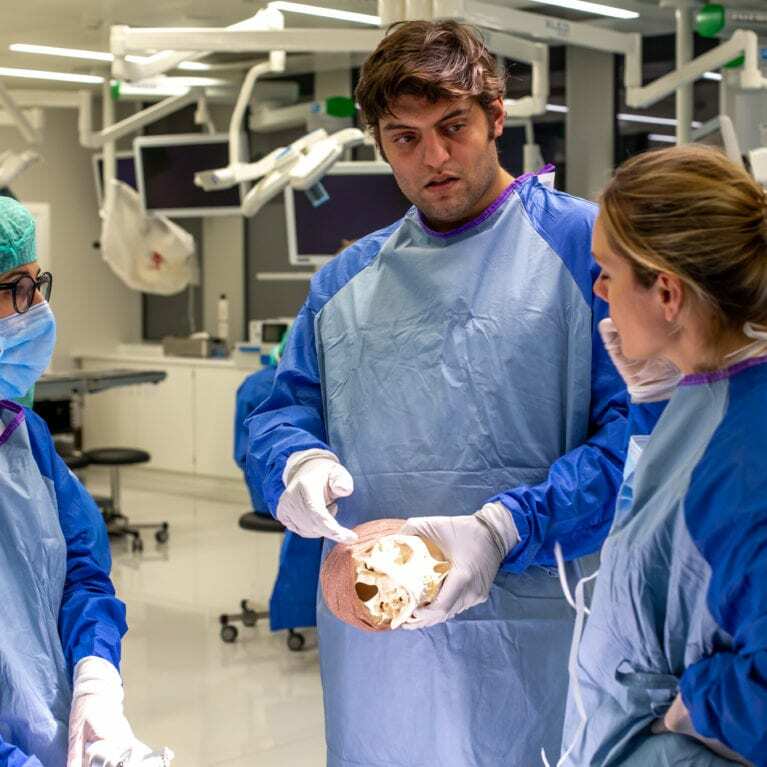 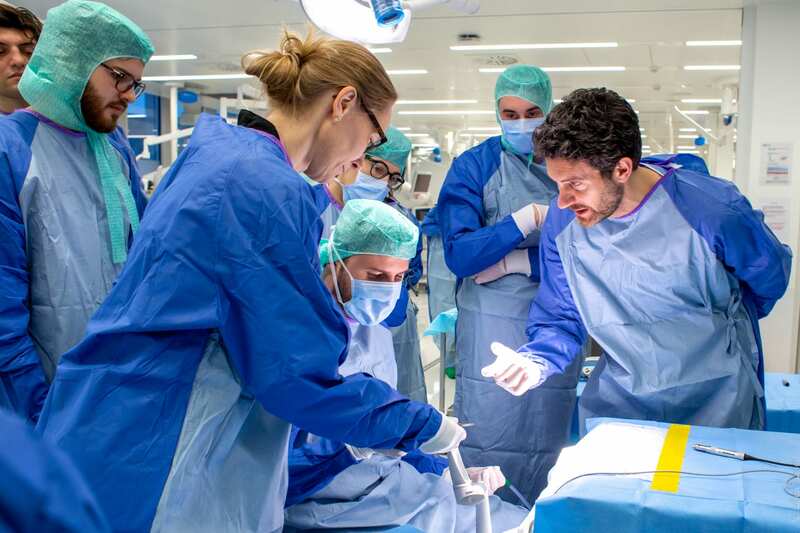 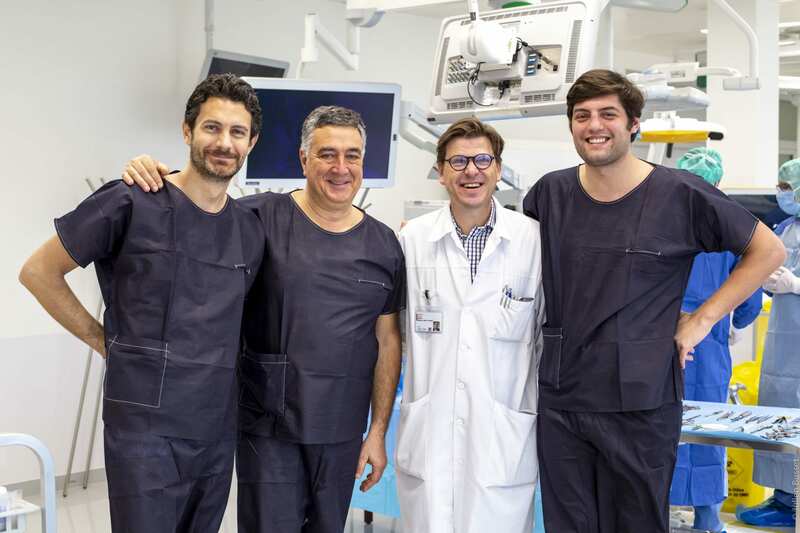 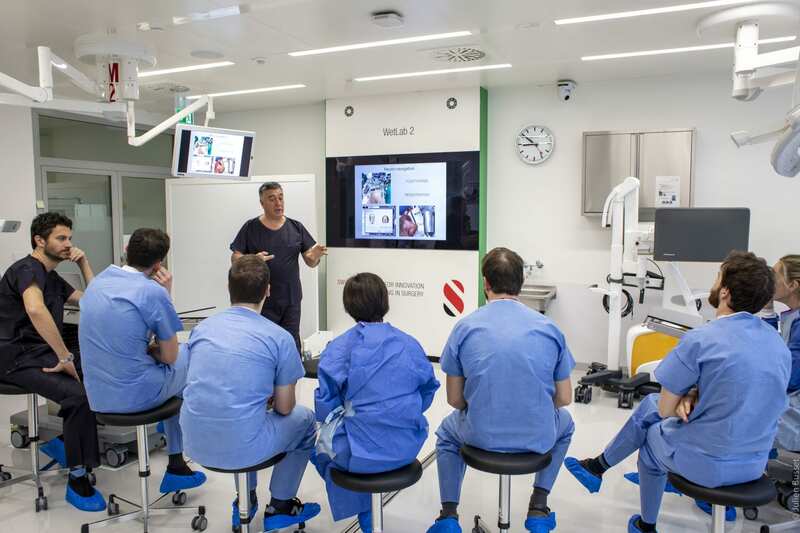 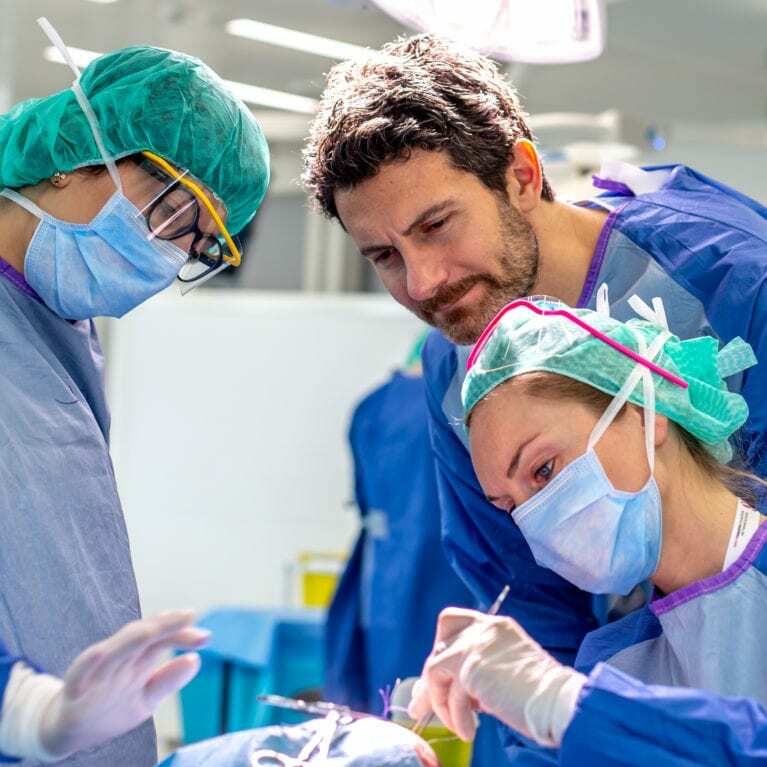 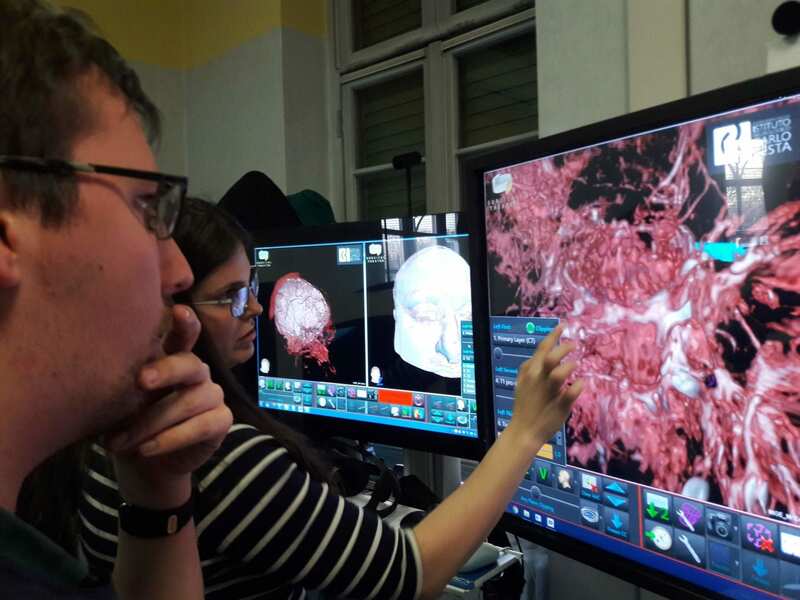 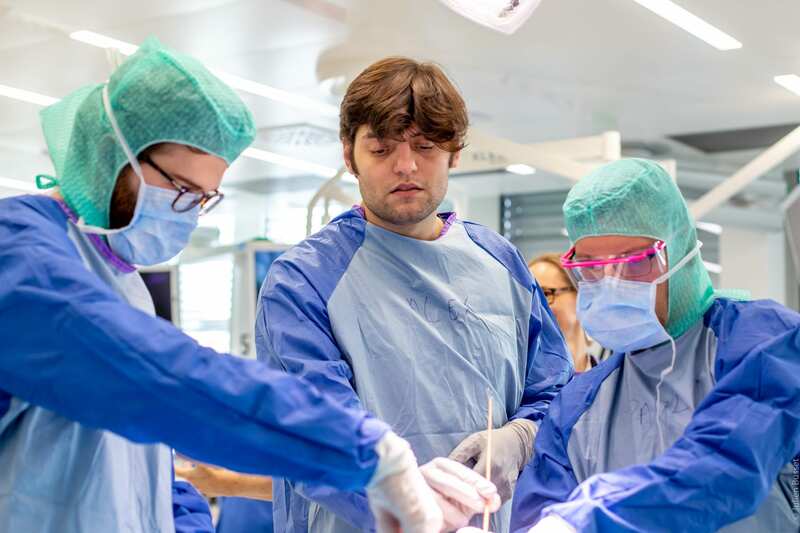 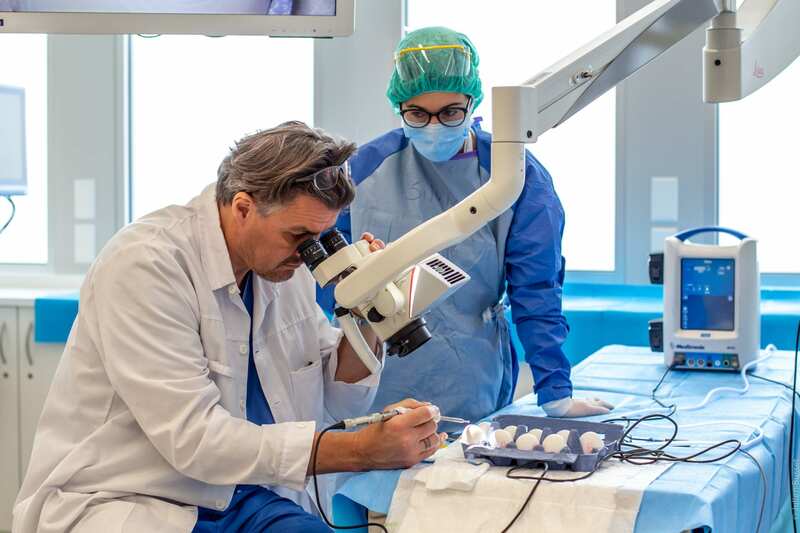 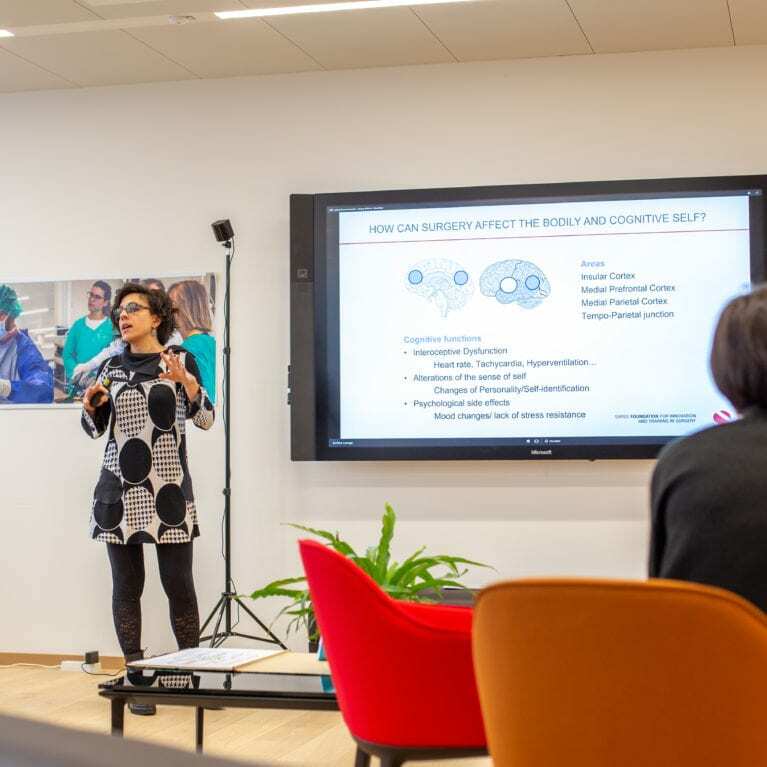 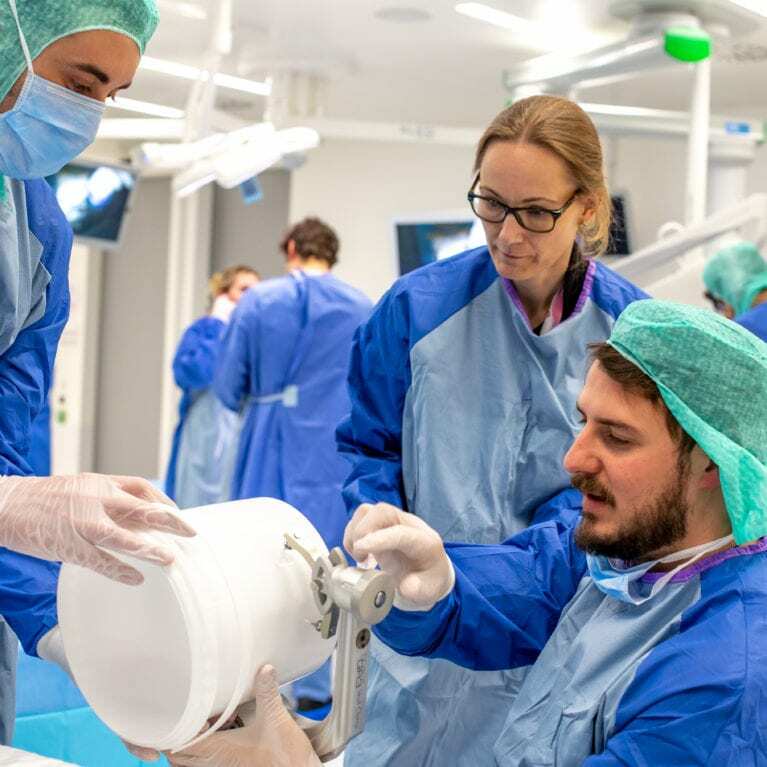 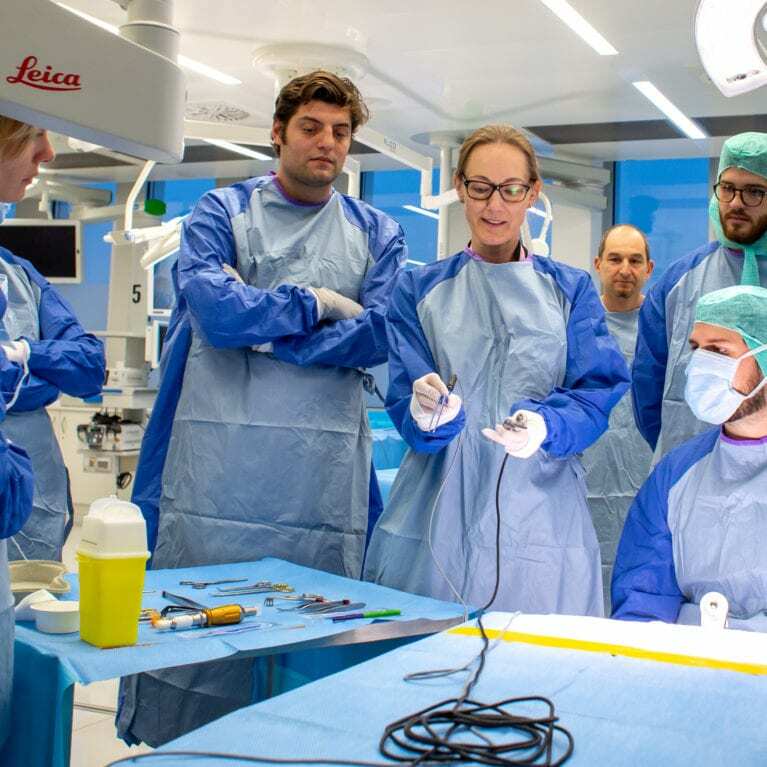 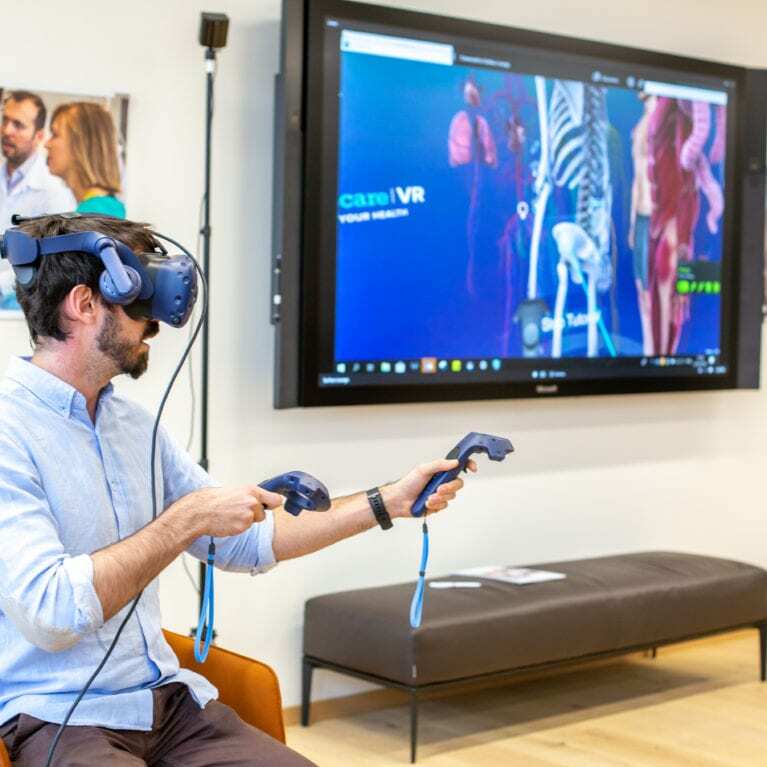 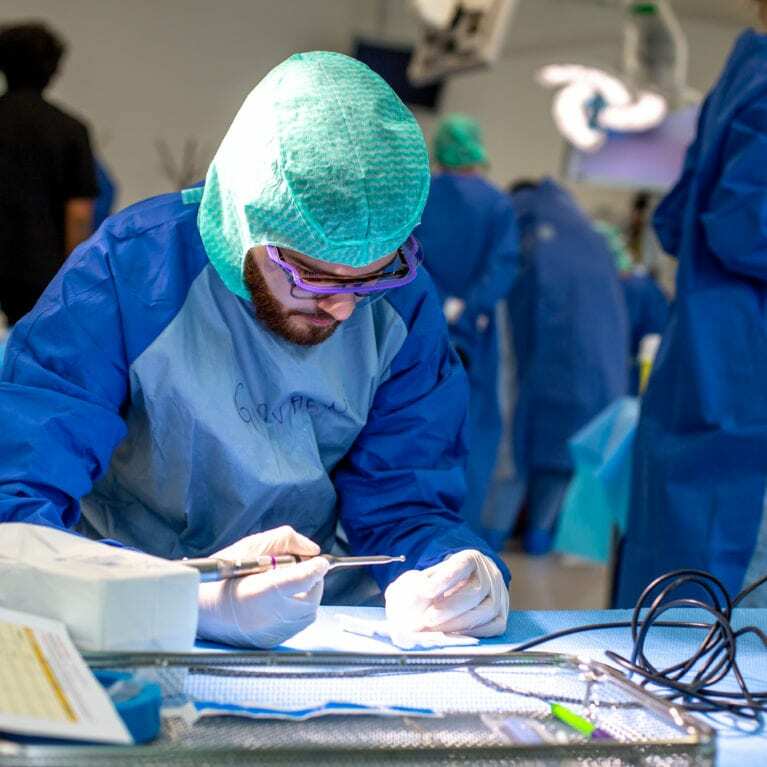 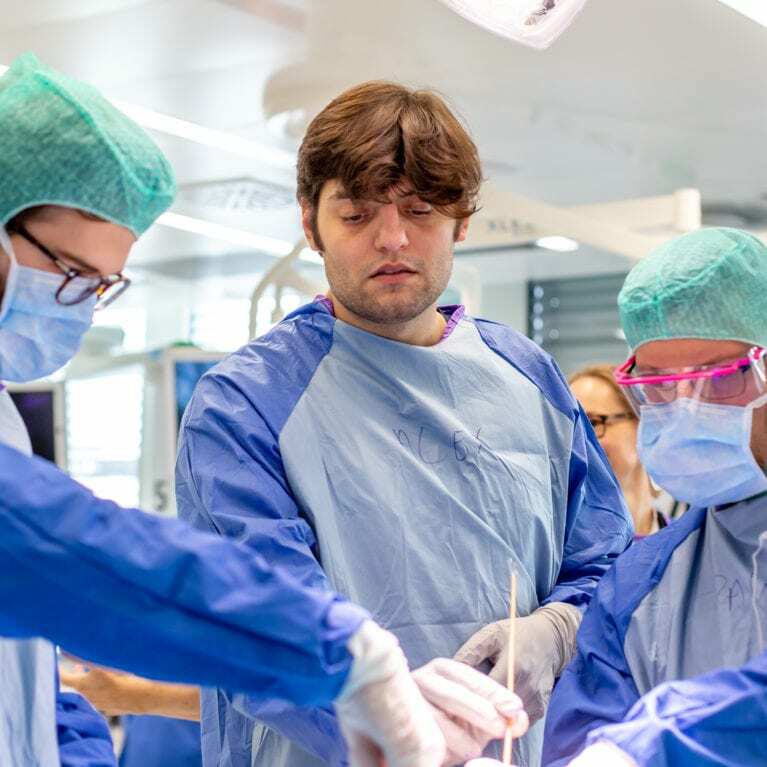 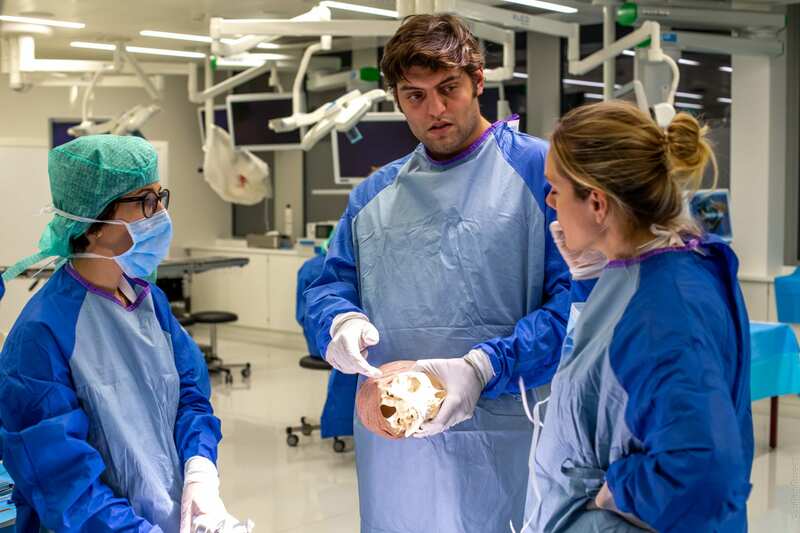 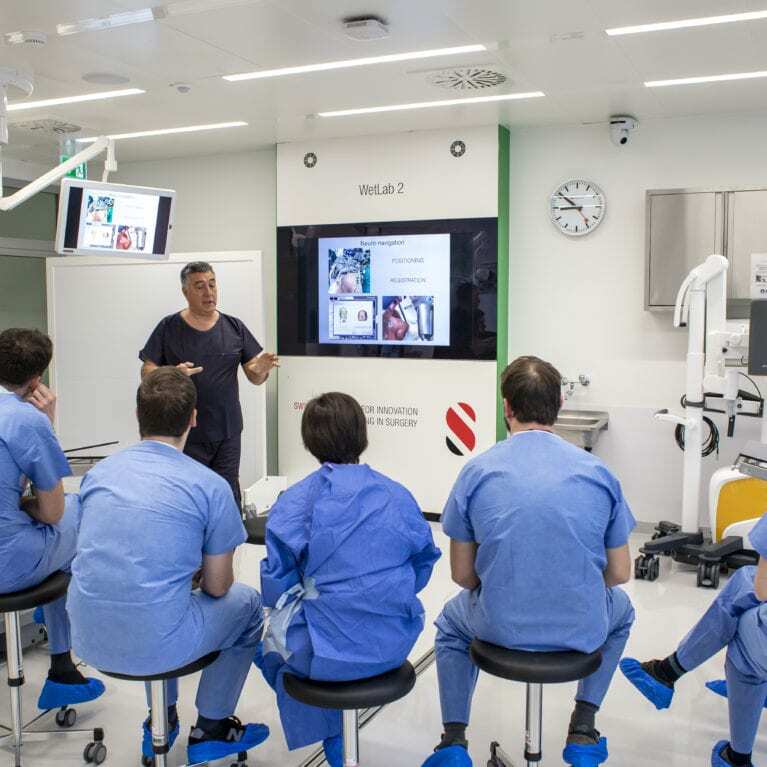 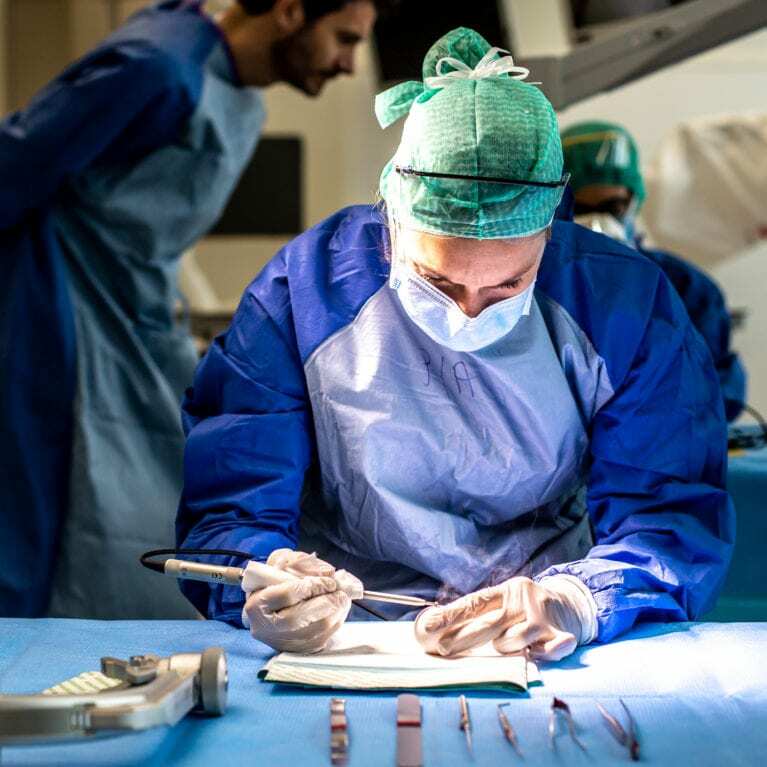 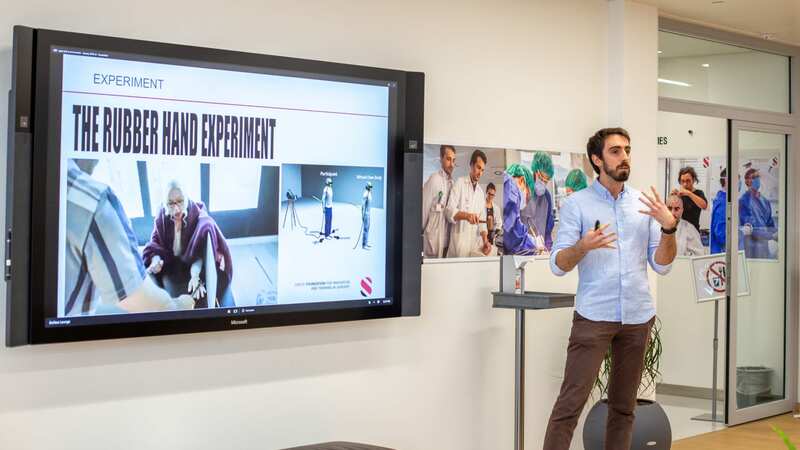 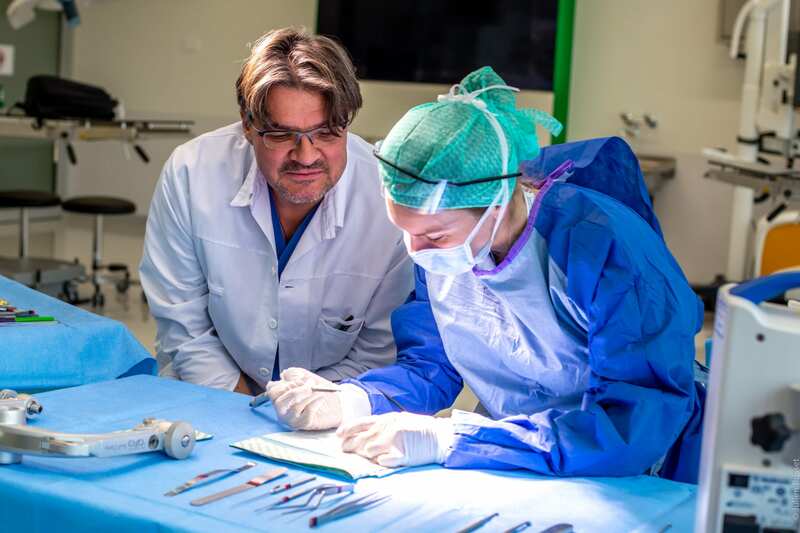 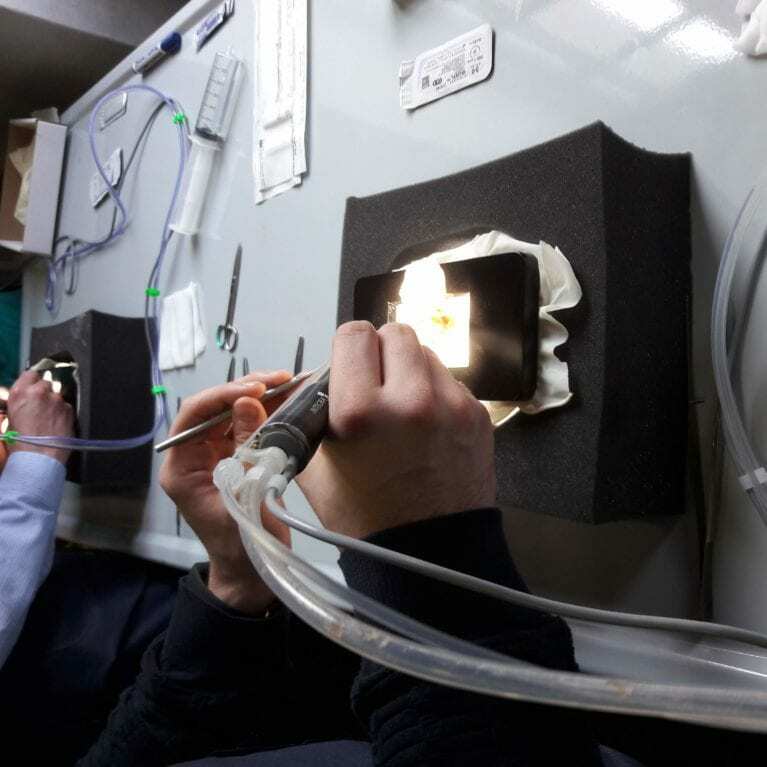 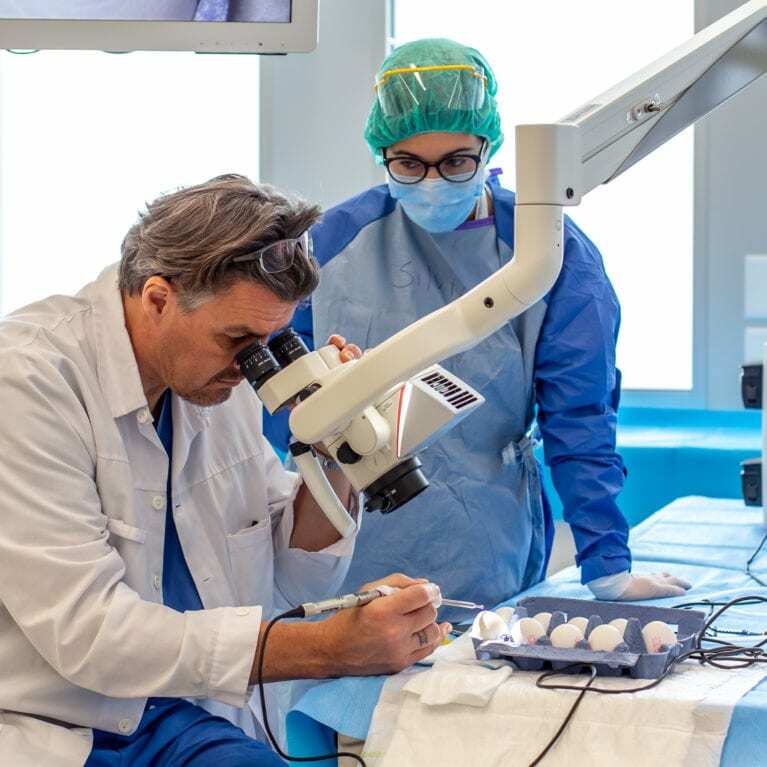 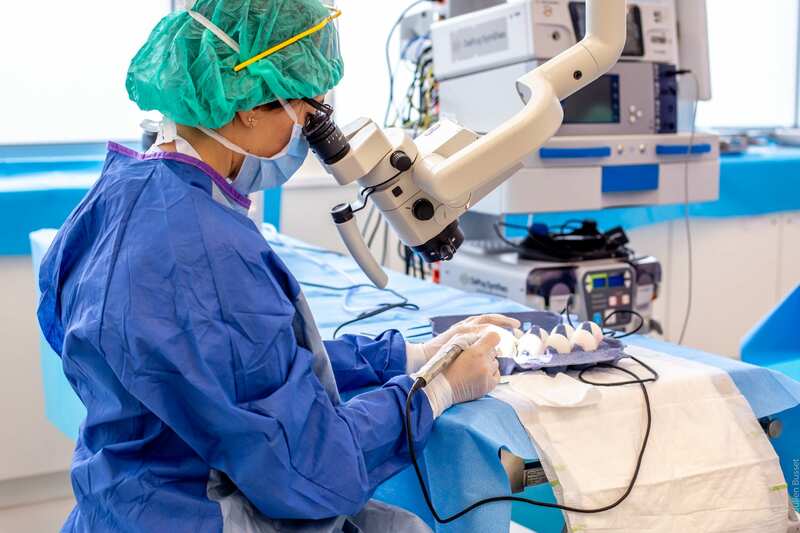 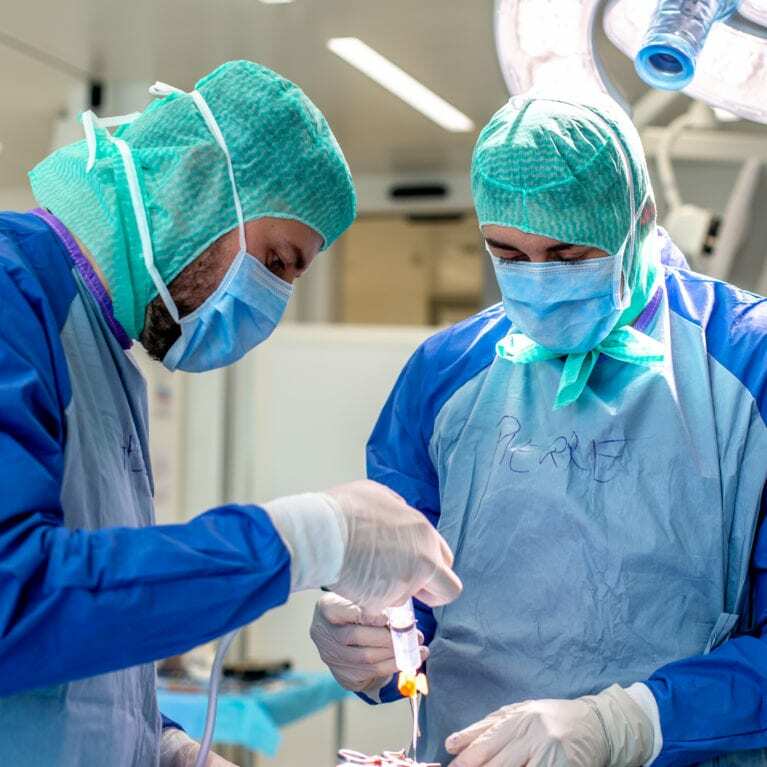 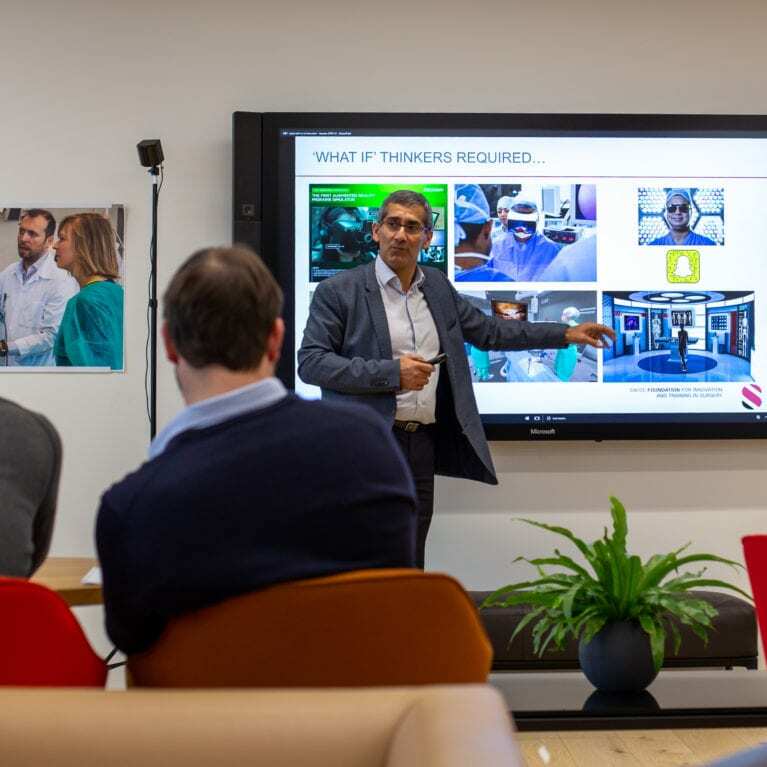 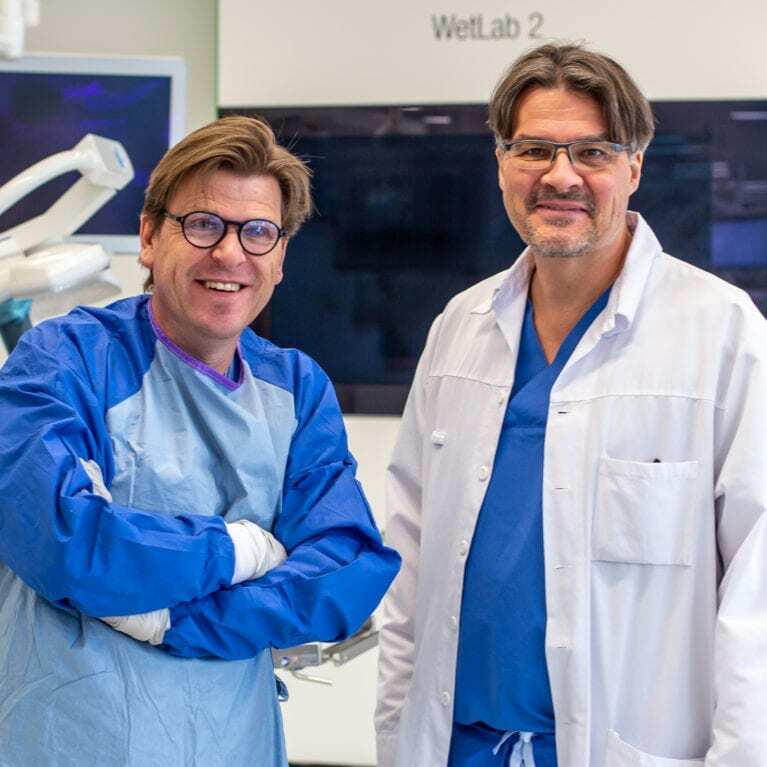 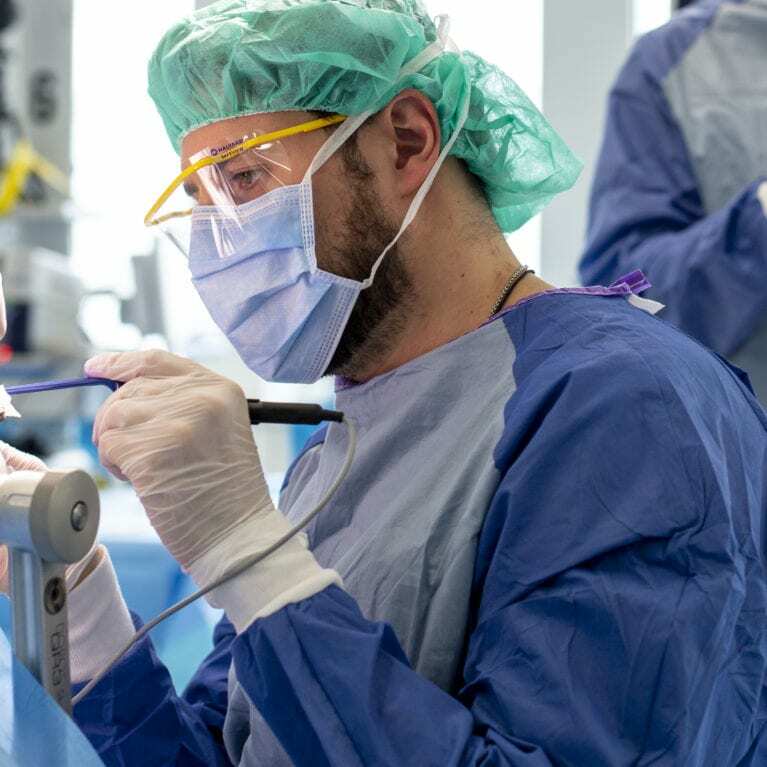 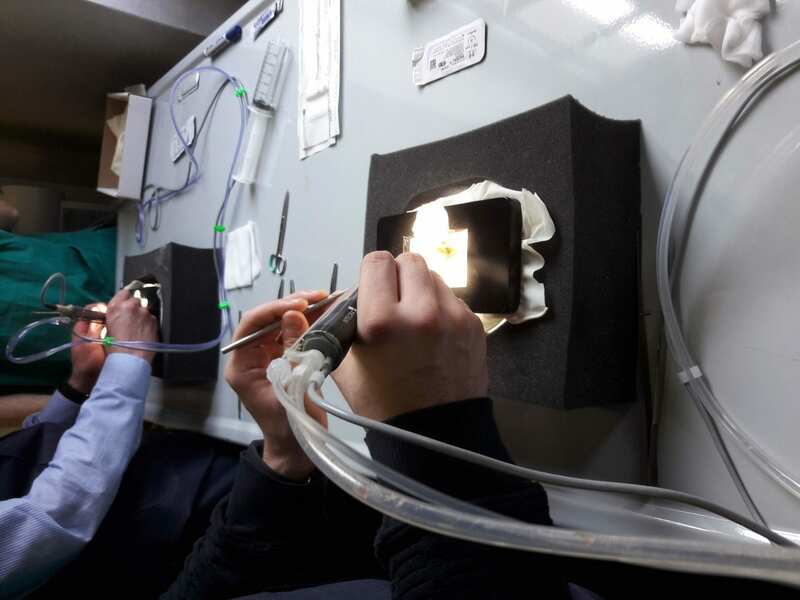 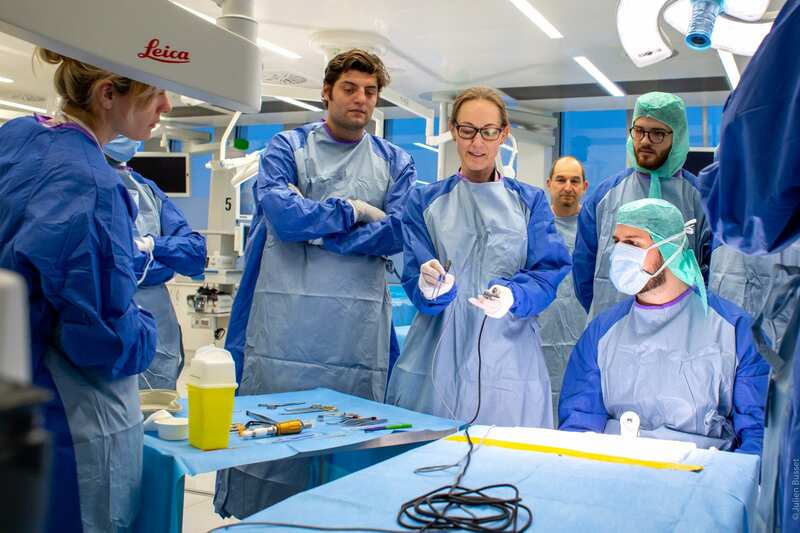 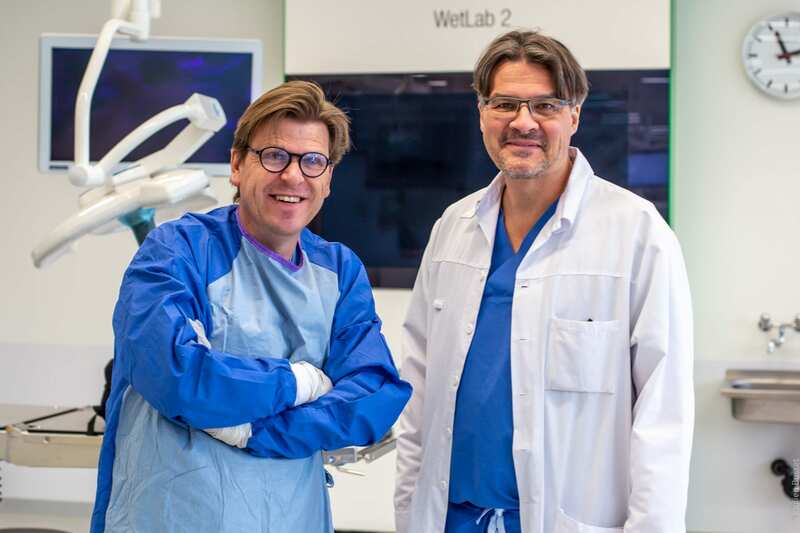 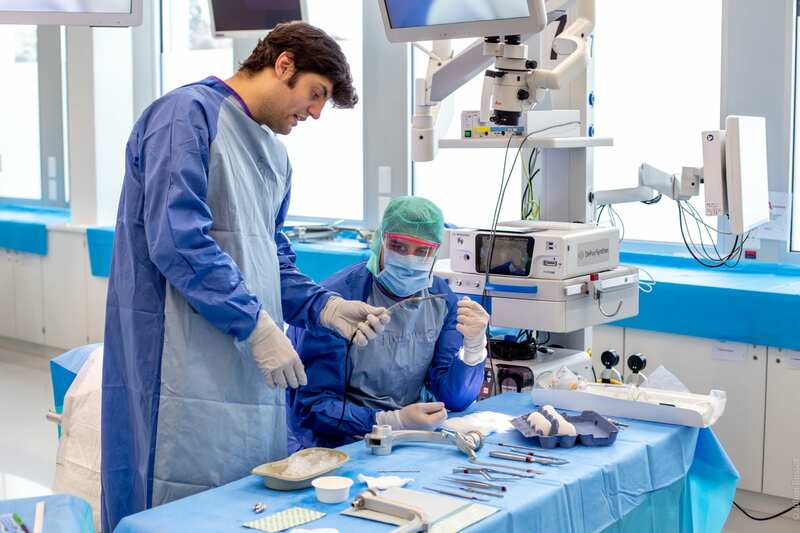 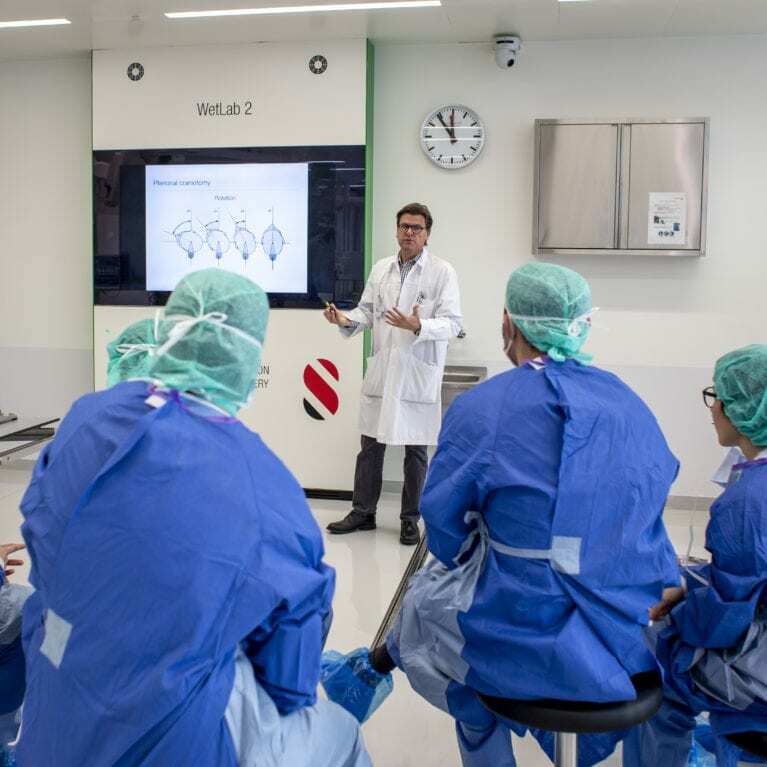 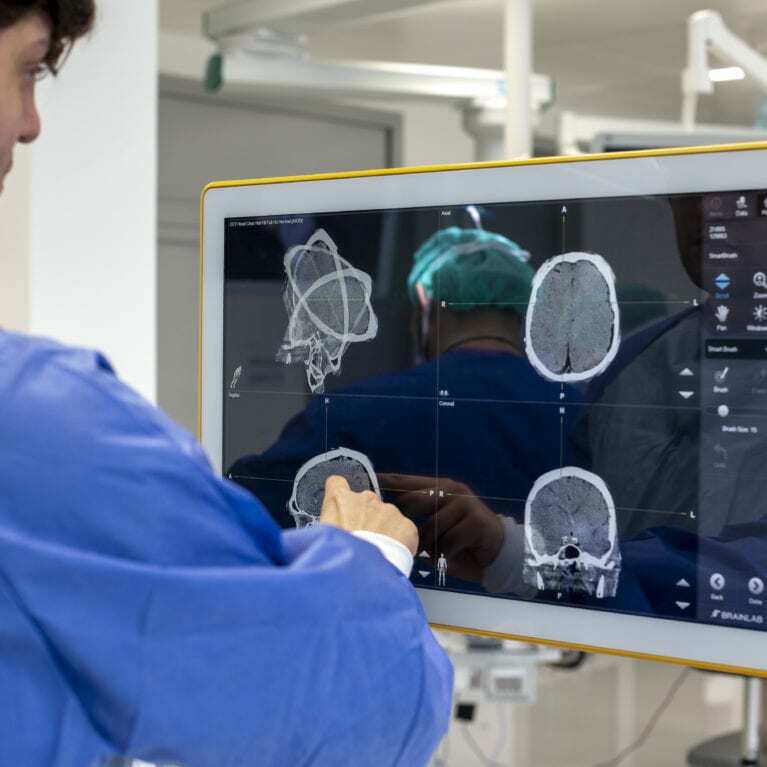 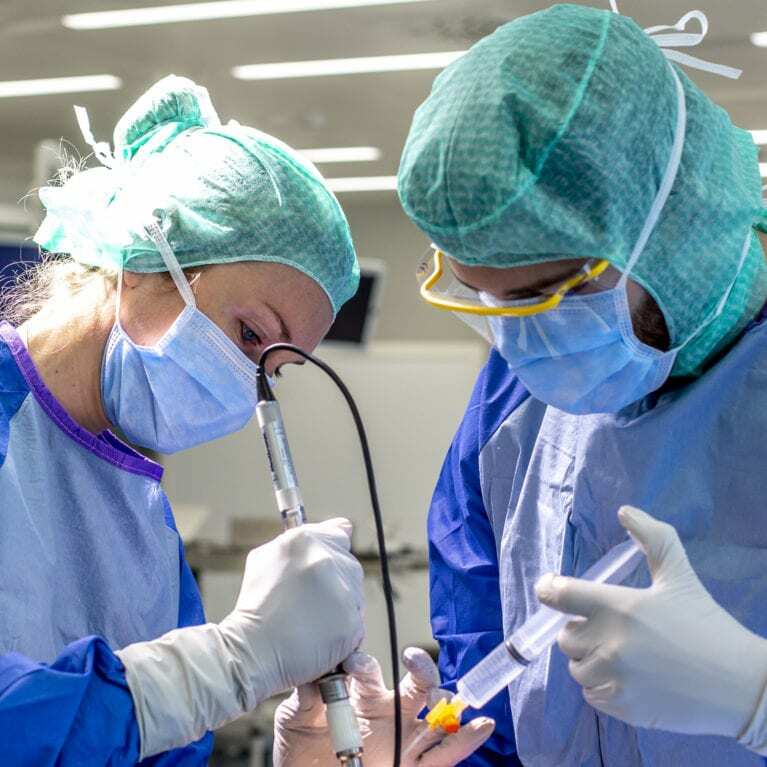 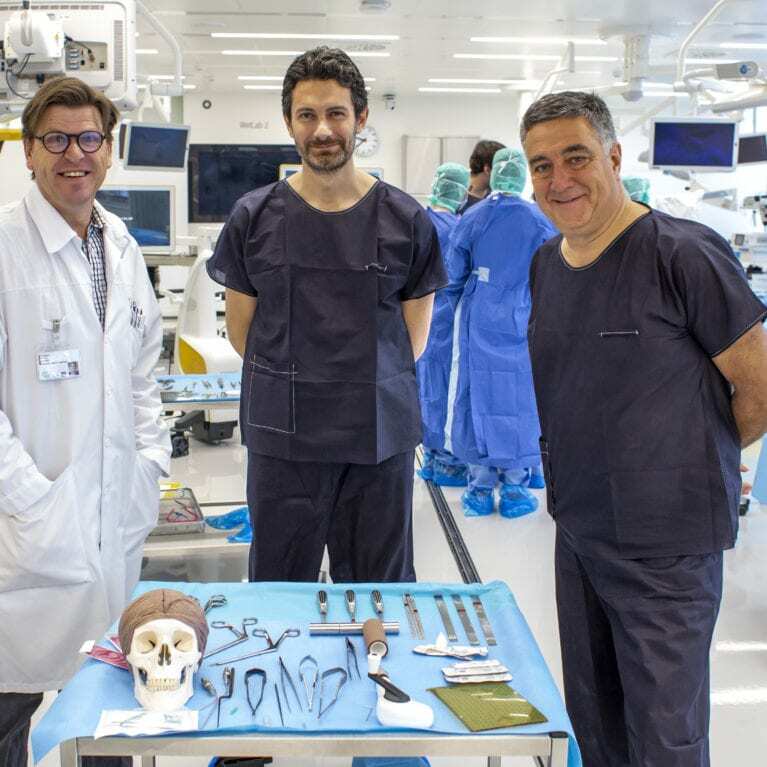 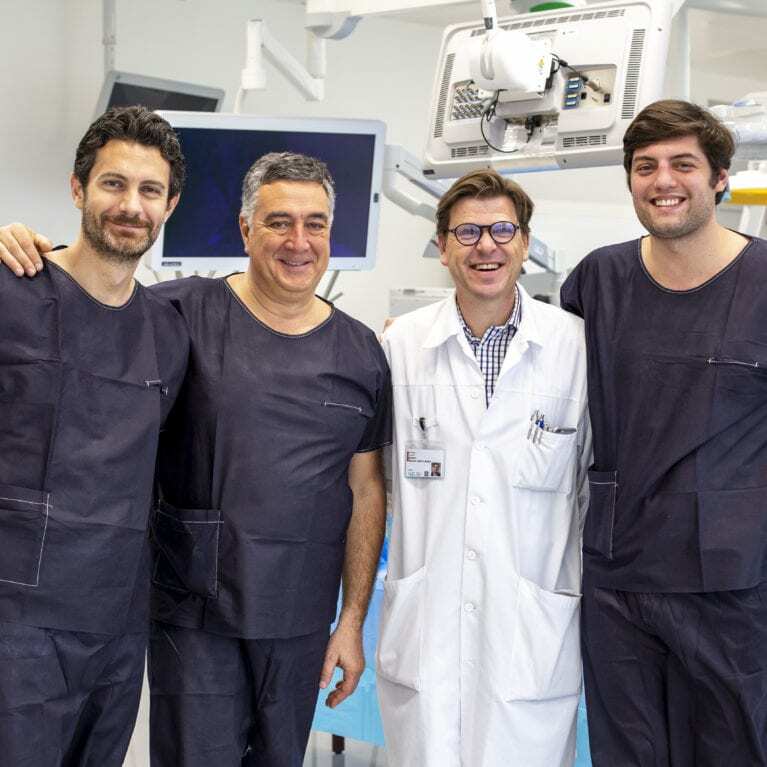 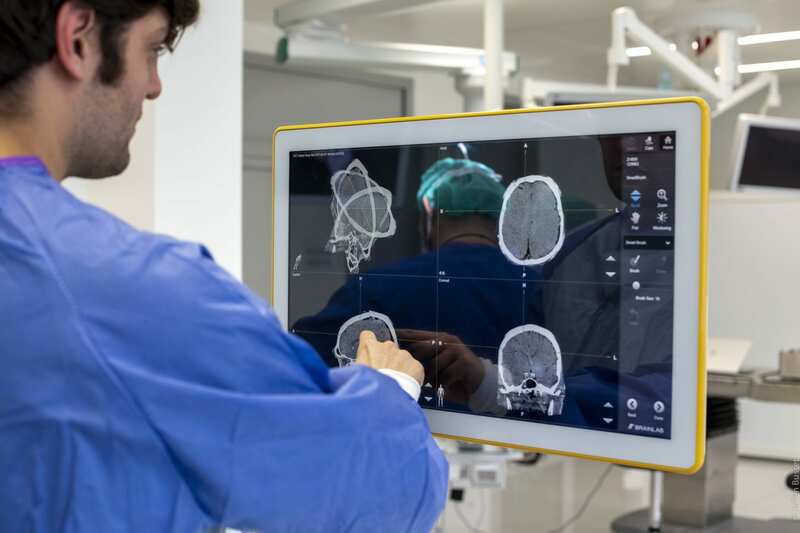 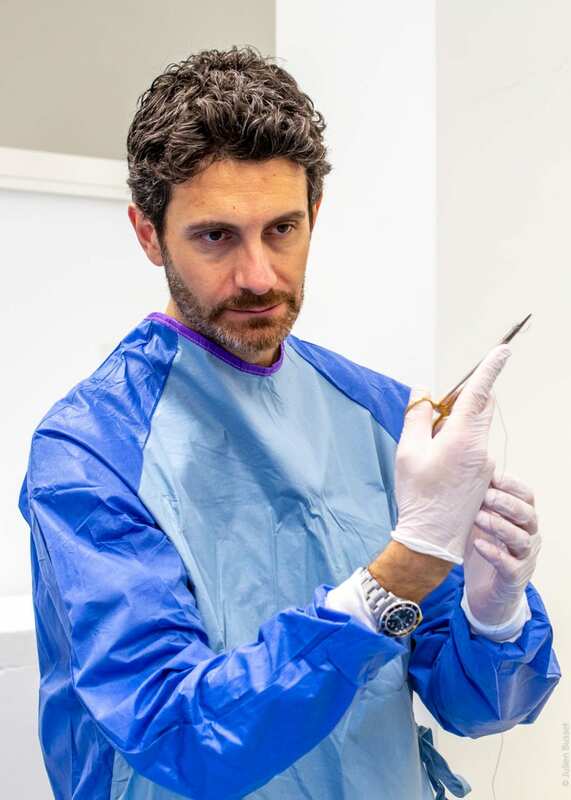 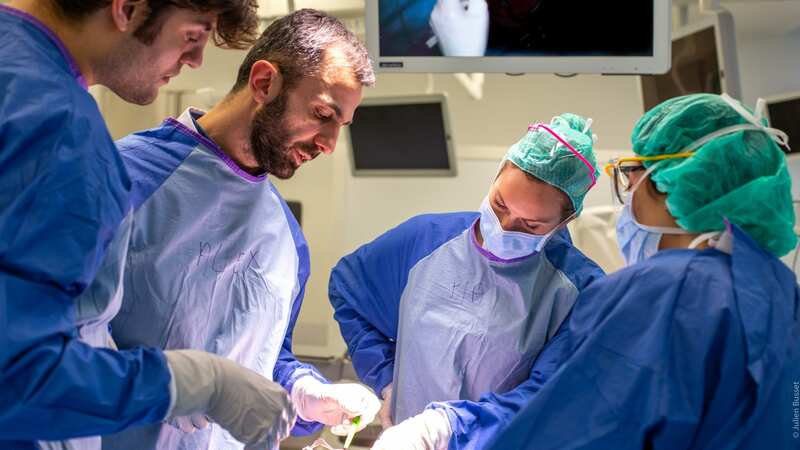 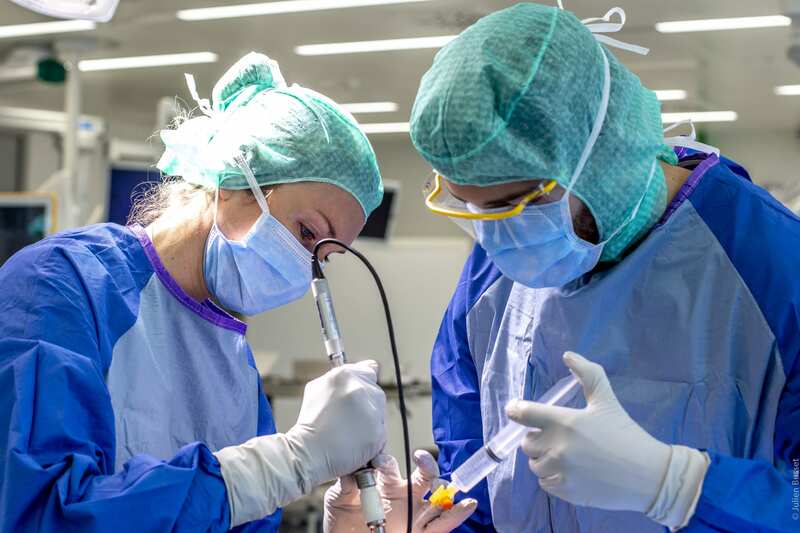 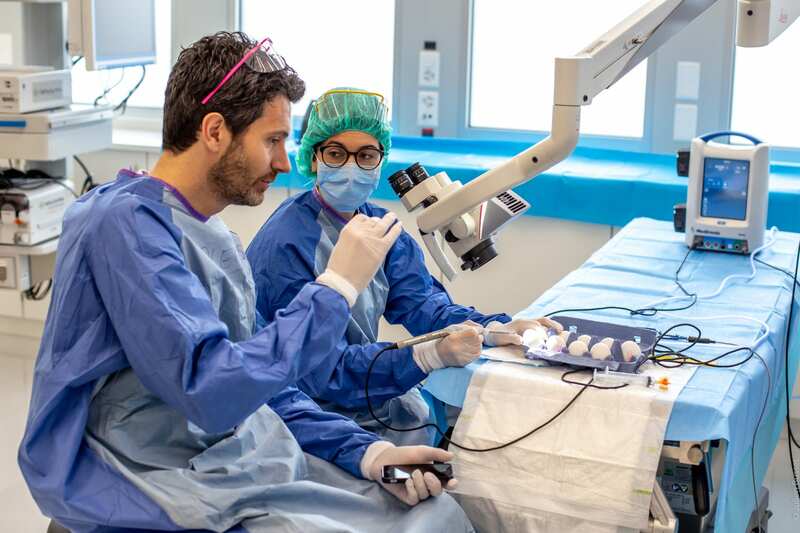 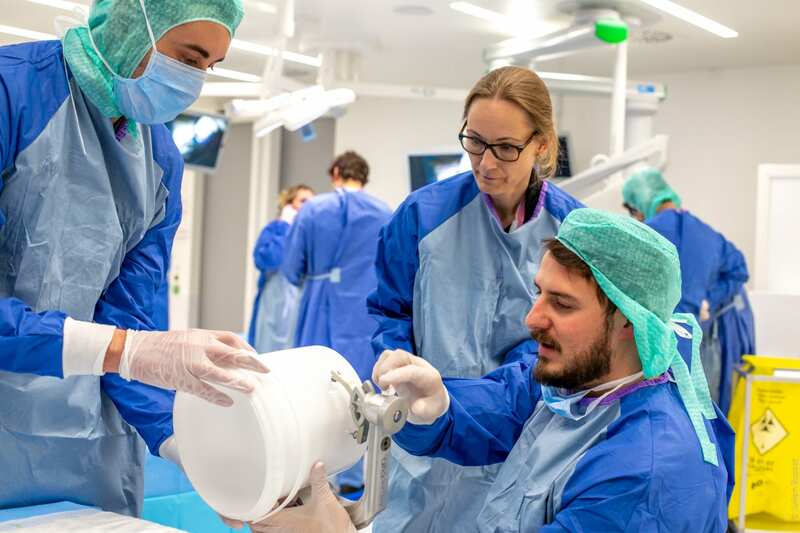 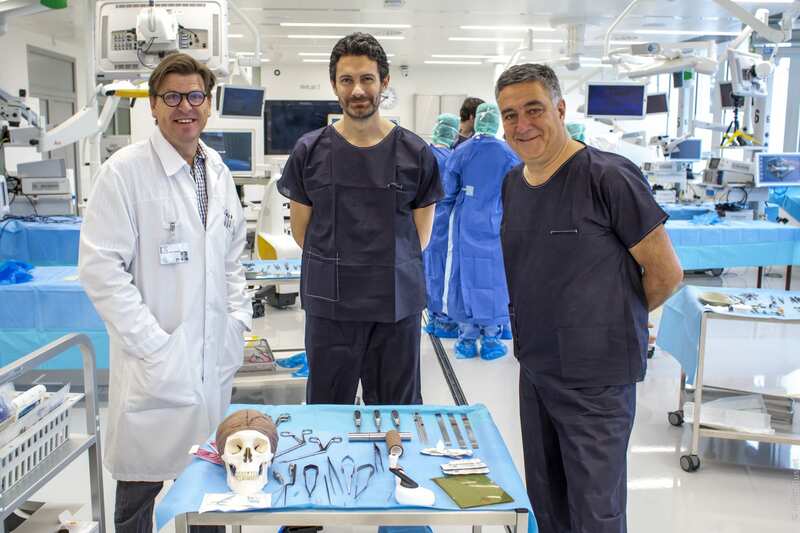 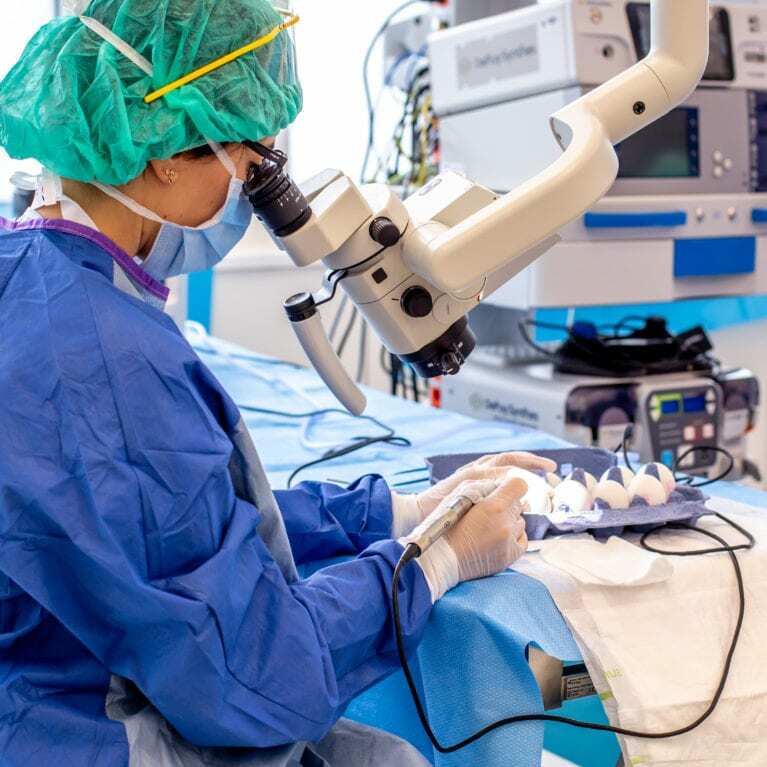 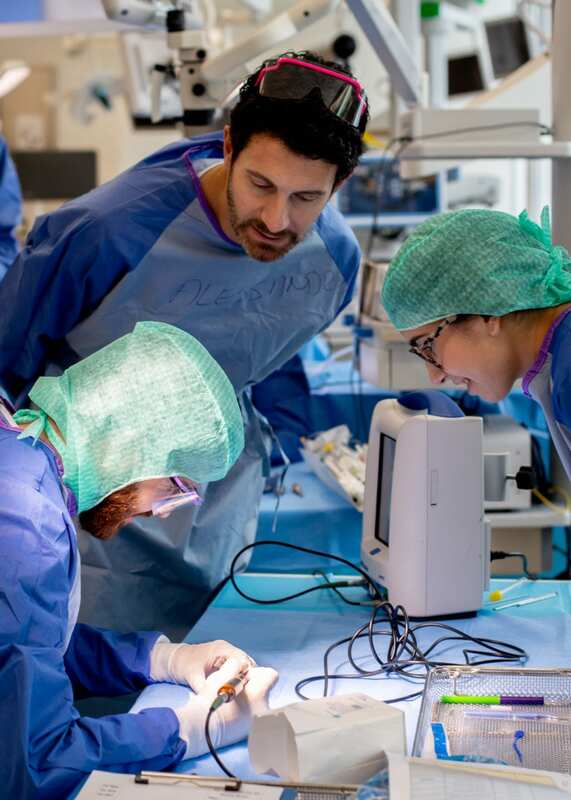 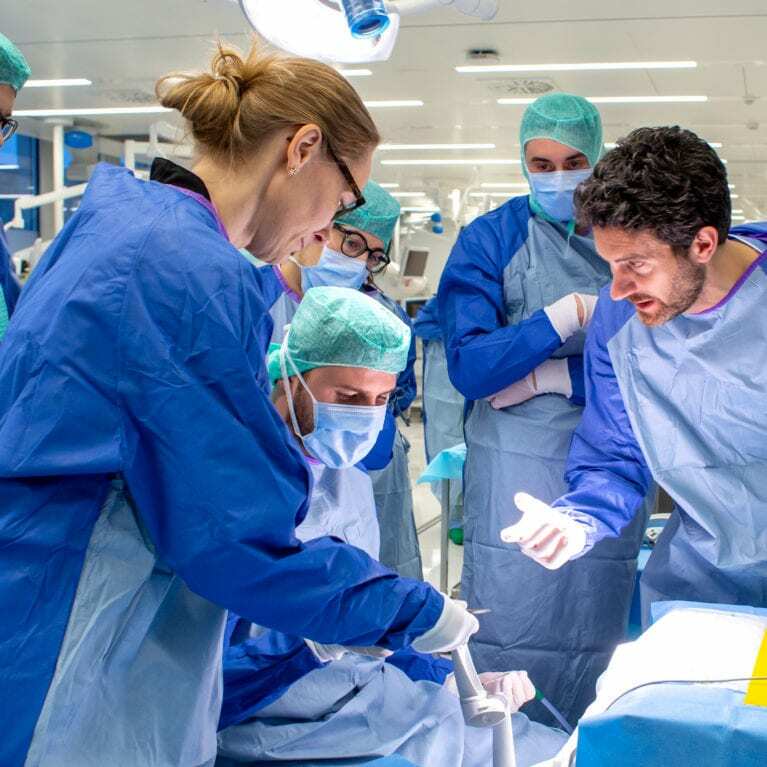 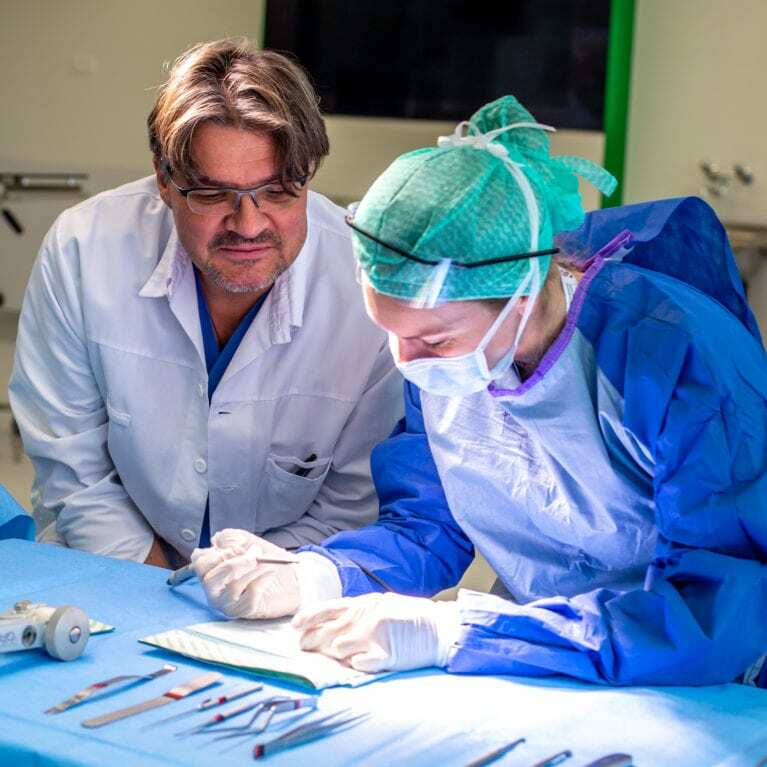 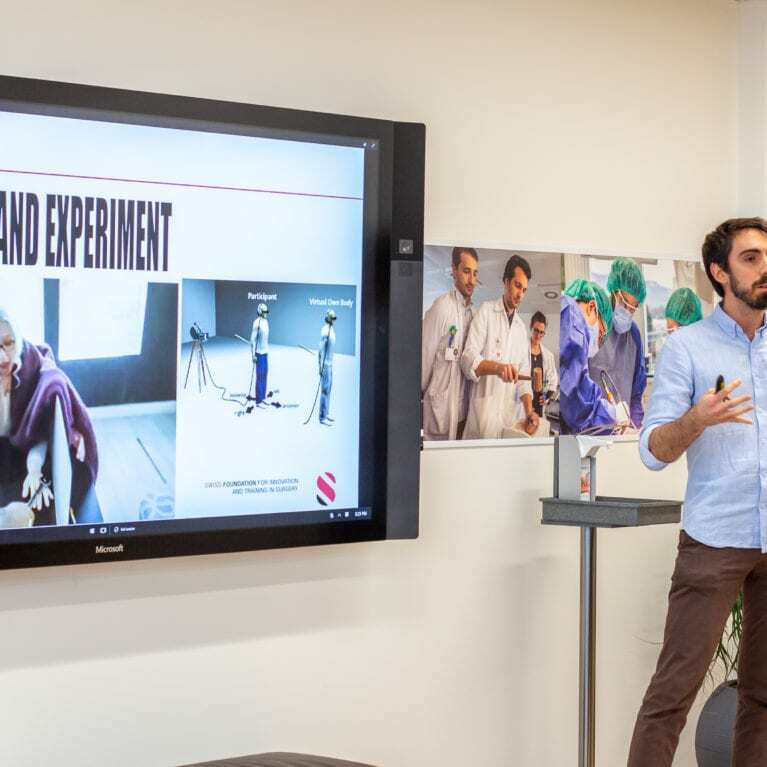 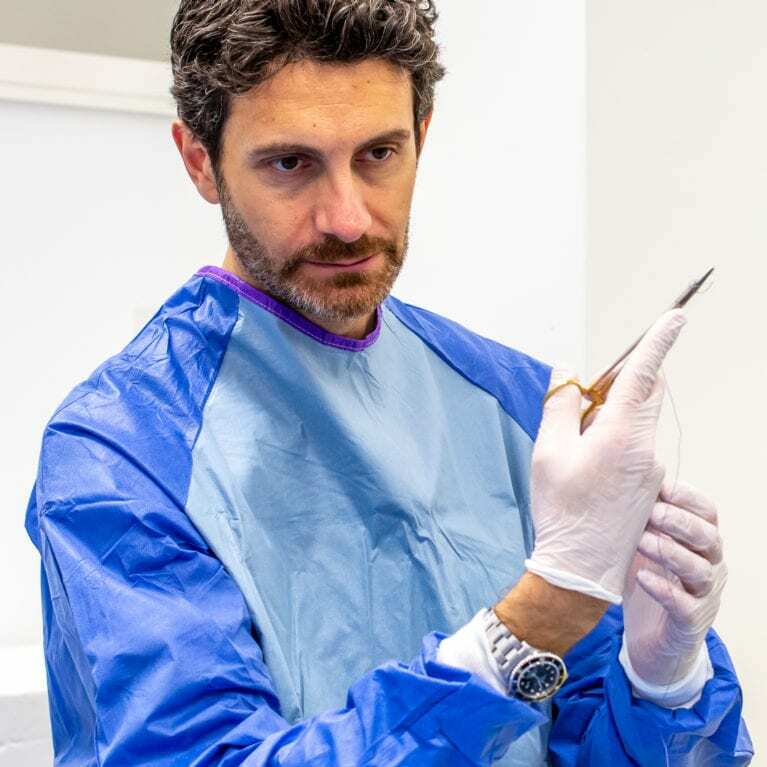 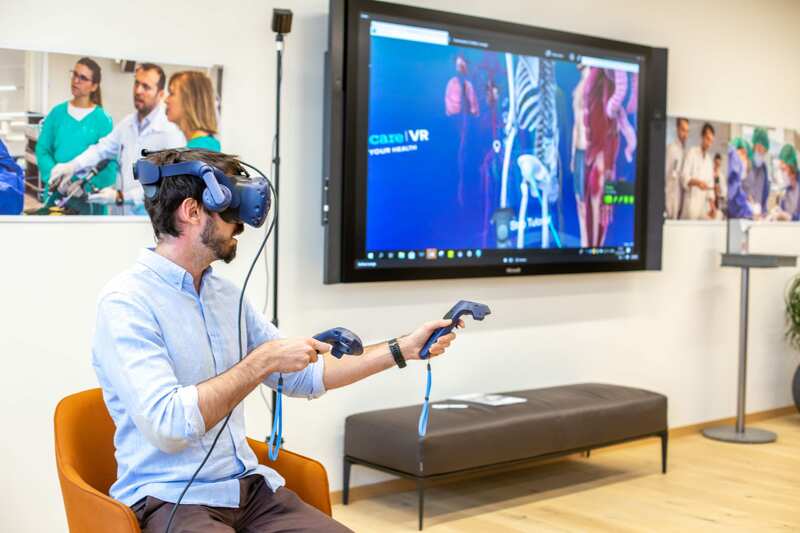 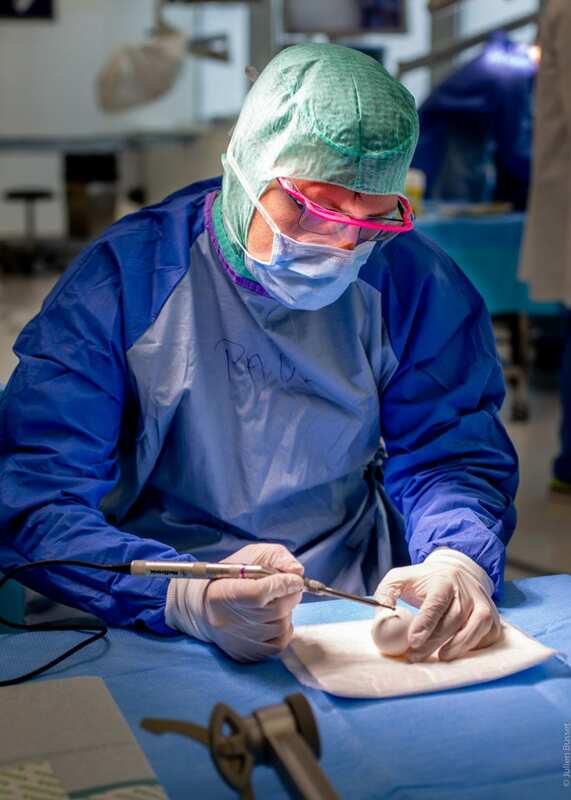 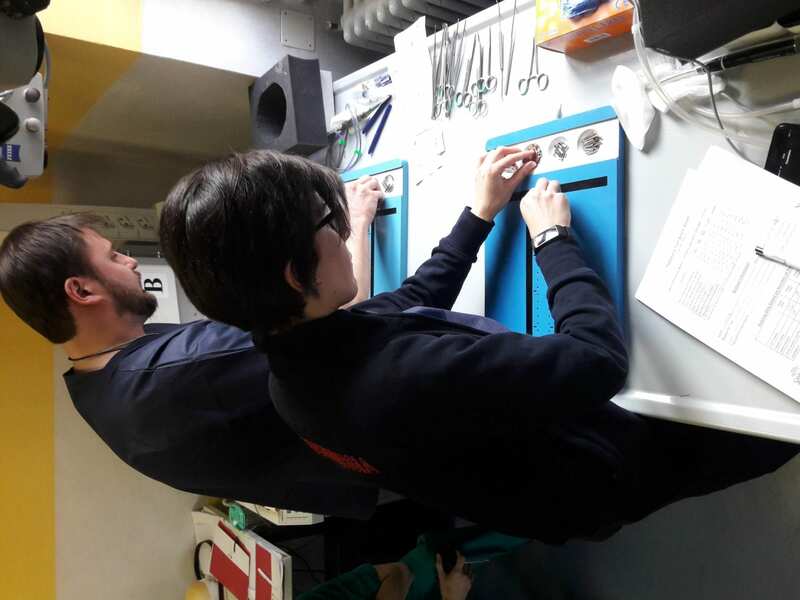 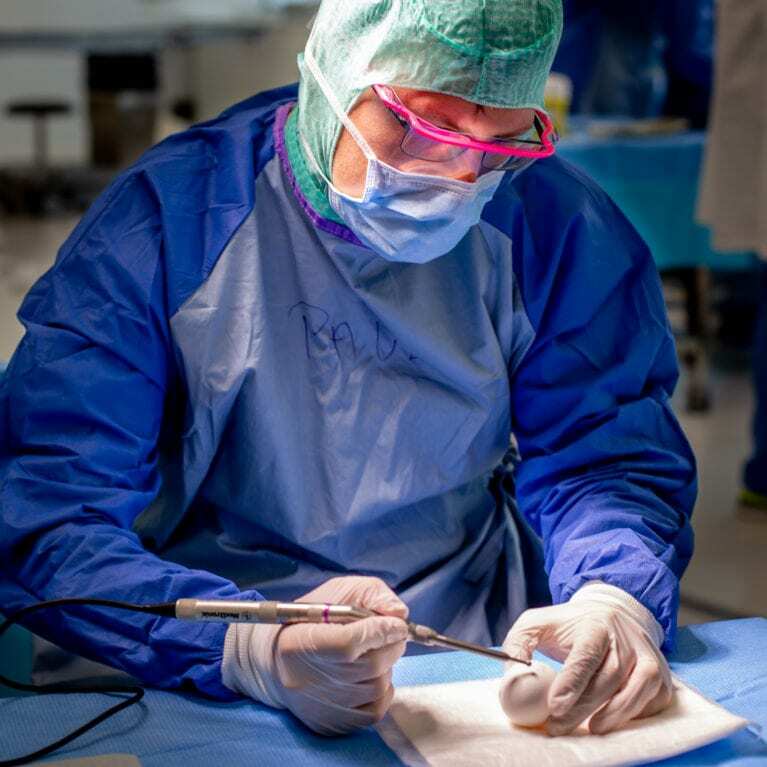 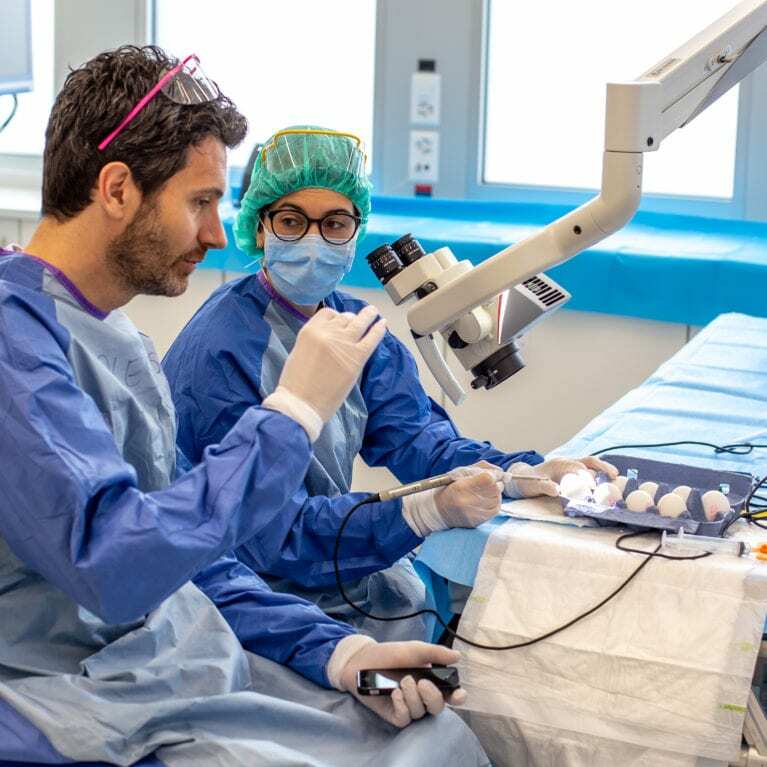 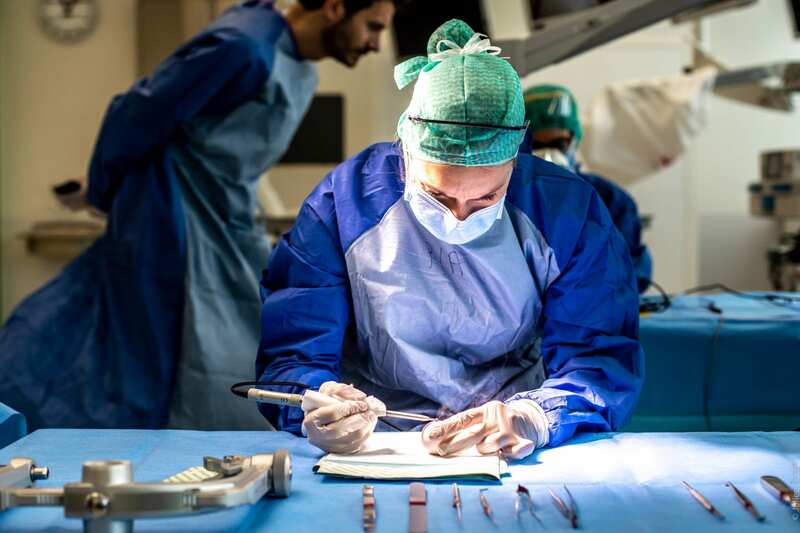 The basics of neurosurgery are taught by combining face-to-face lectures with experiential learning: interactive training modules based on case-studies, demos, techniques presentations, group discussions, simulation exercises, haptic-feedback computerized neurosurgical operations, role-plays, debriefs and self-report evaluation. 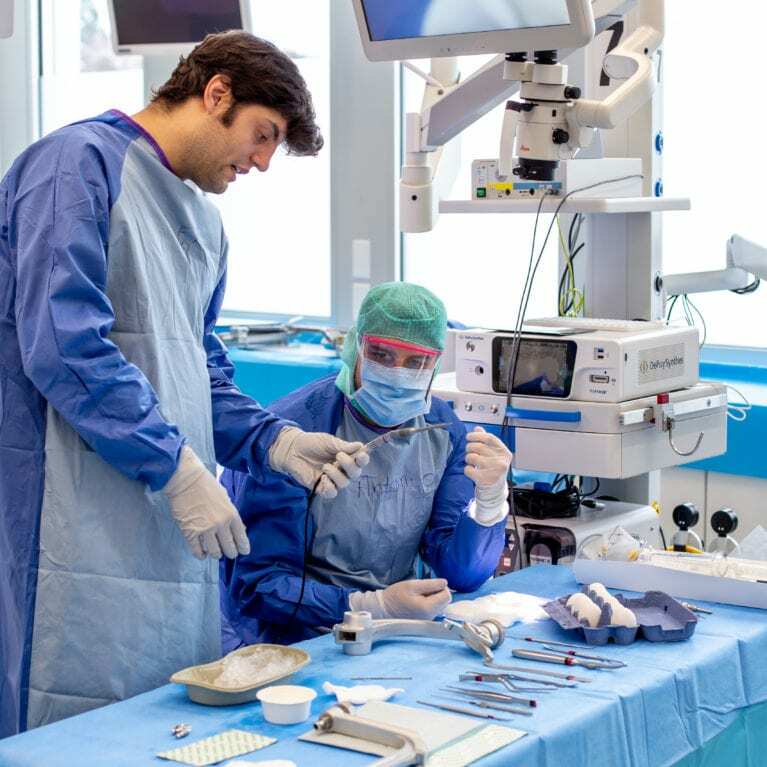 Basic surgical techniques are taught during the theoretical courses. 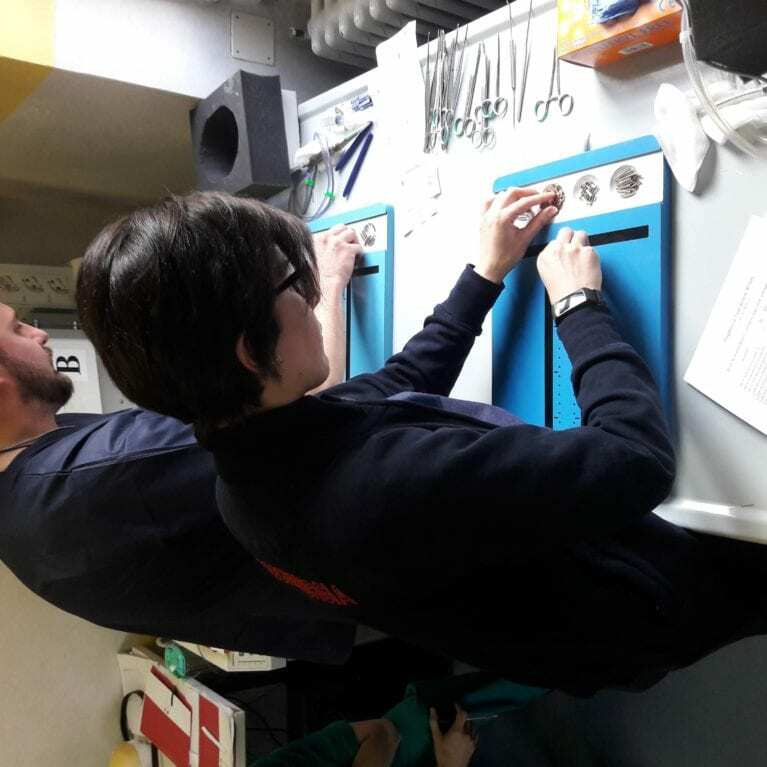 Participants have the opportunity to exercise these techniques on simulators as well as on anatomical specimens. 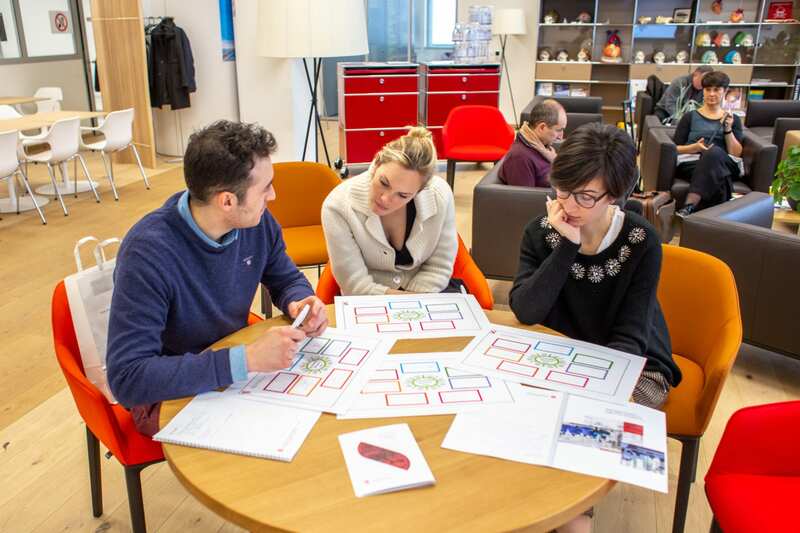 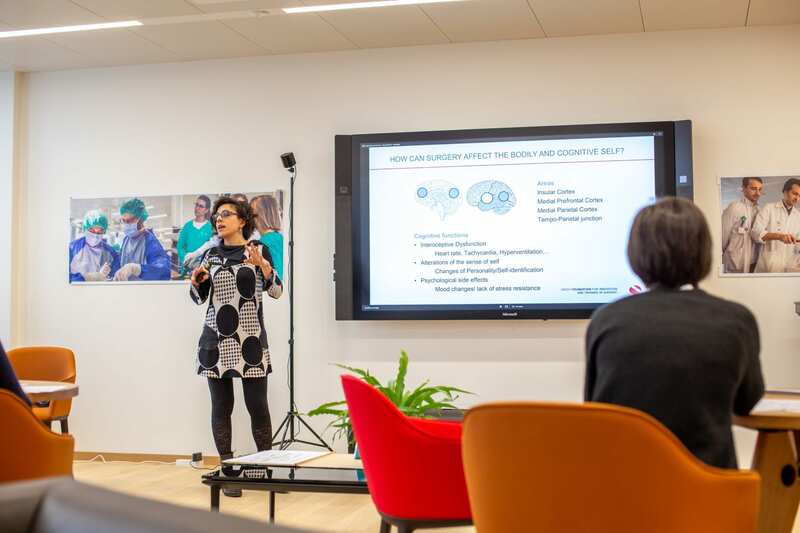 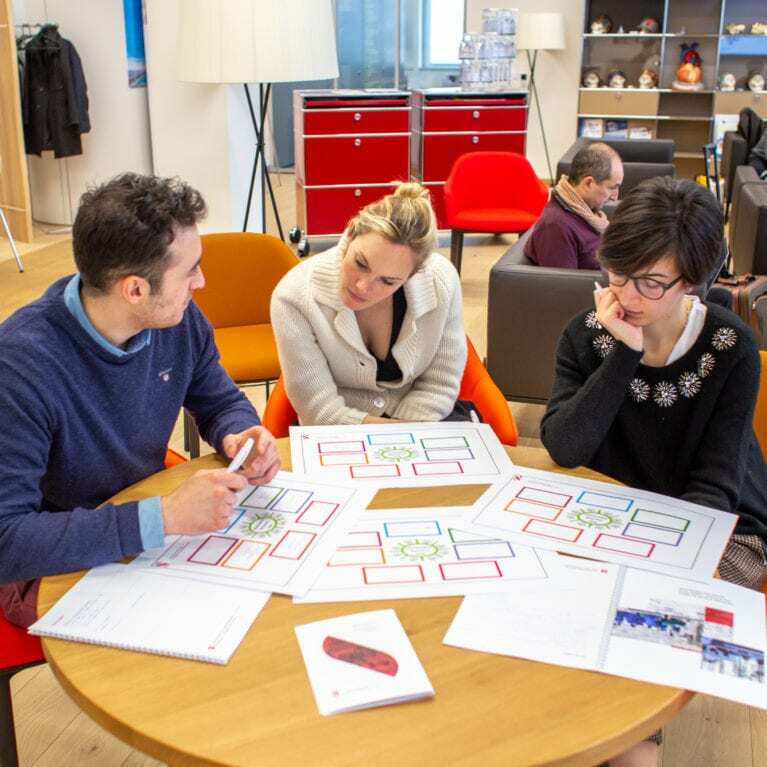 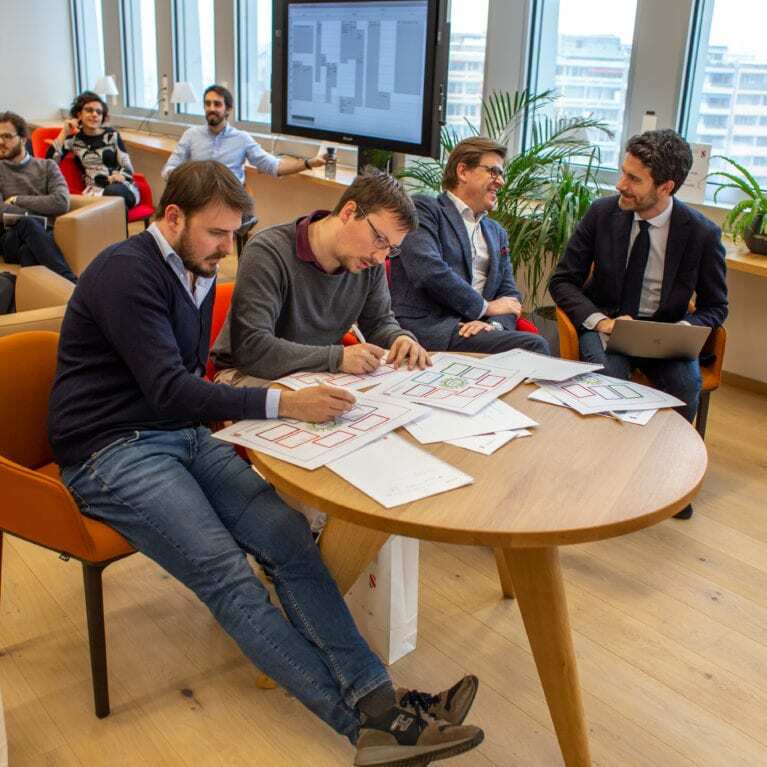 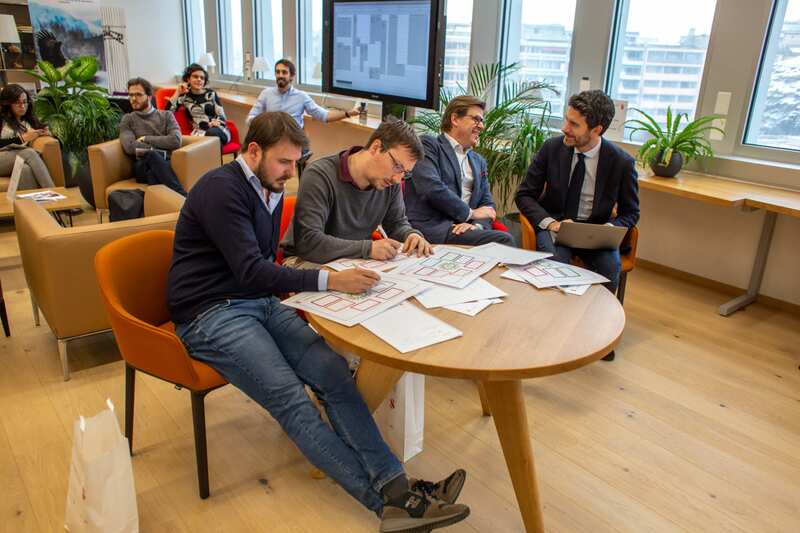 Non-technical skills are also improved, especially when performing the modules on ethics, communication, resilience, empathy, and stress management.